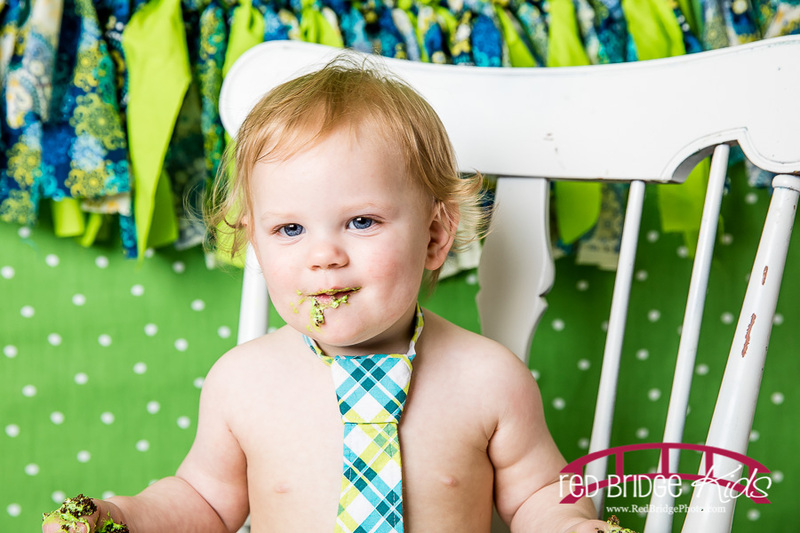 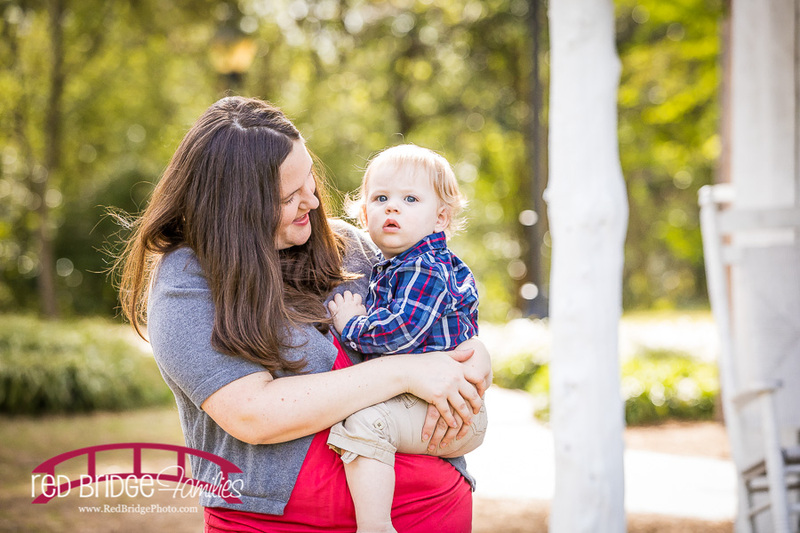 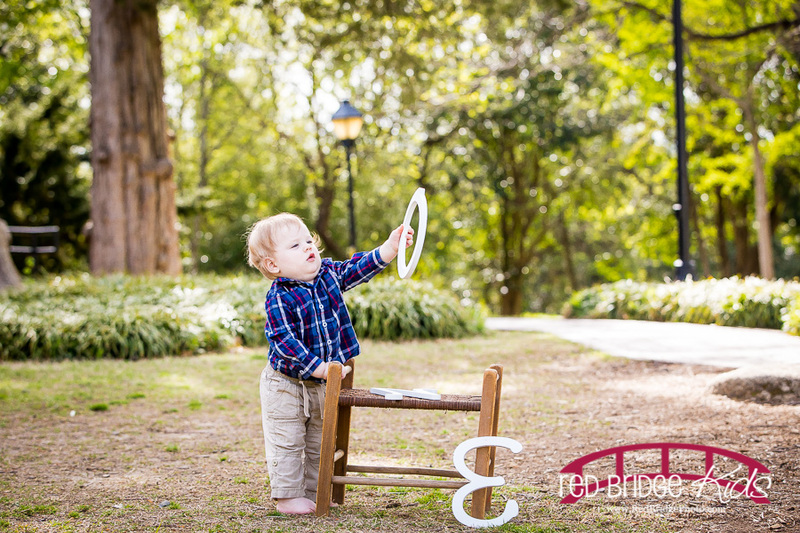 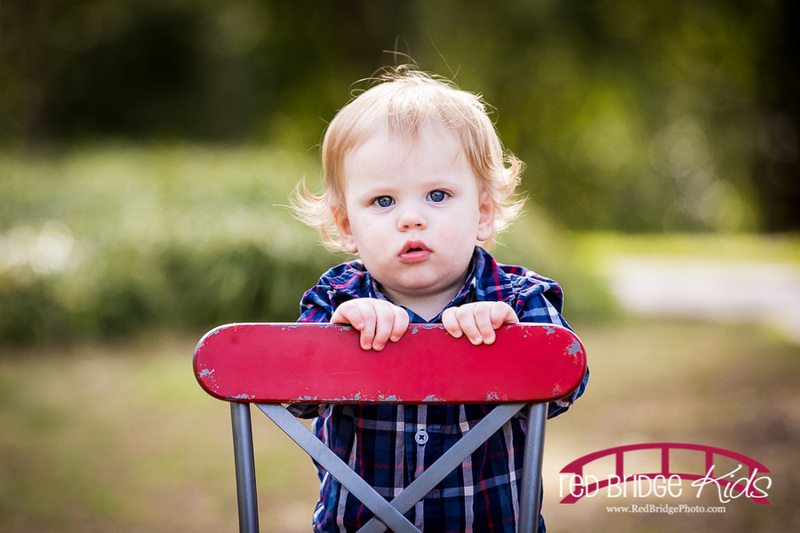 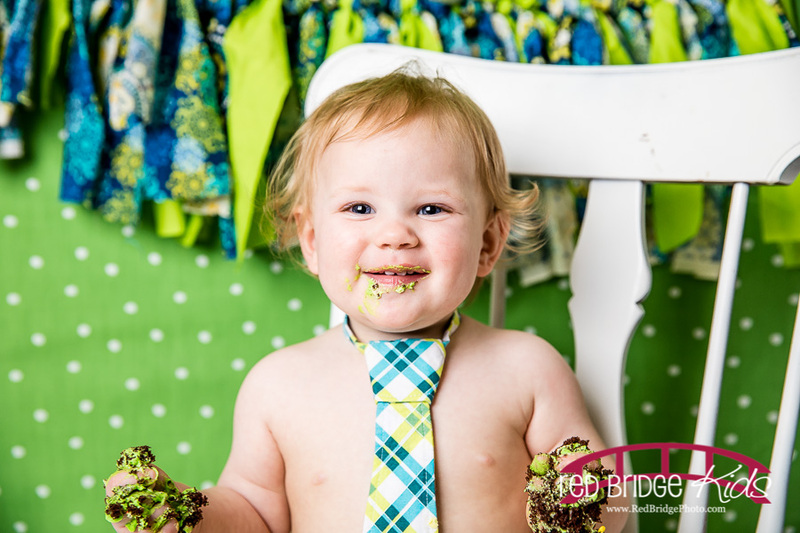 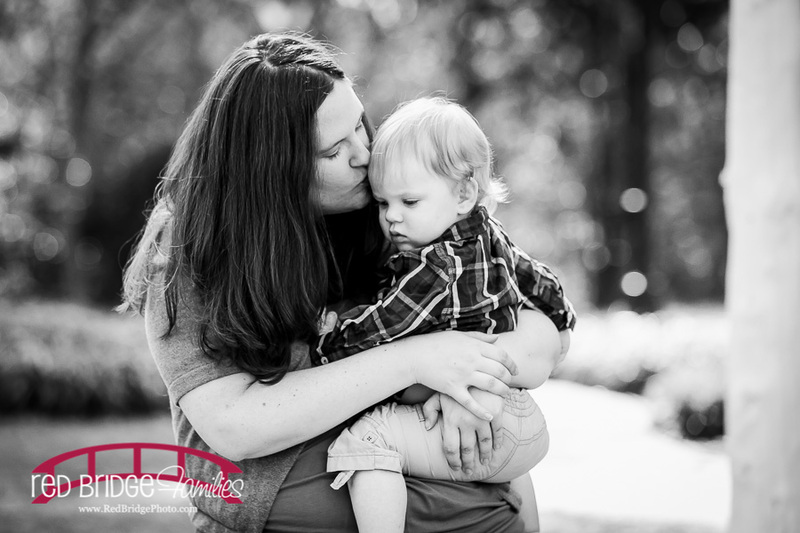 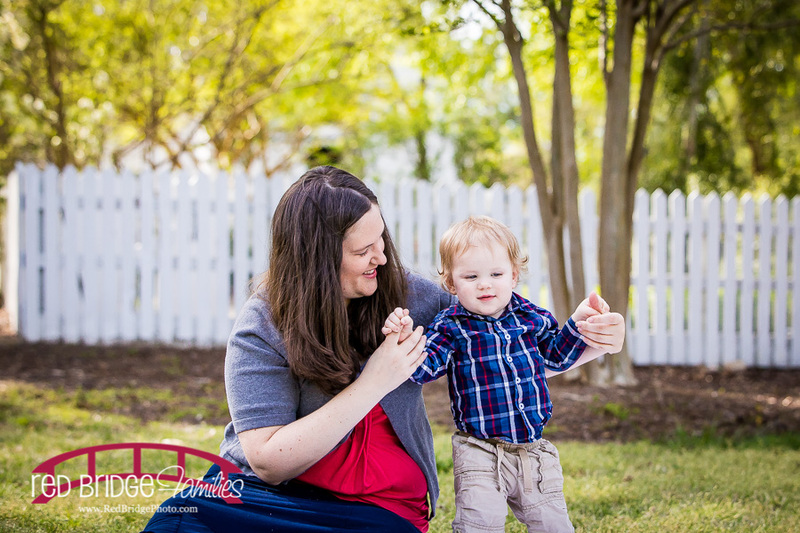 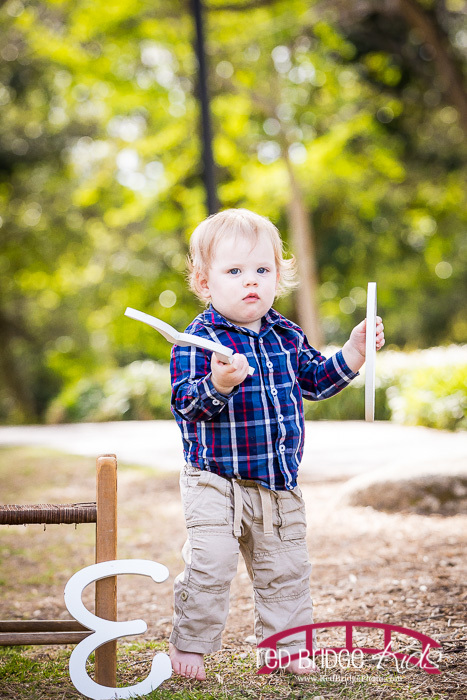 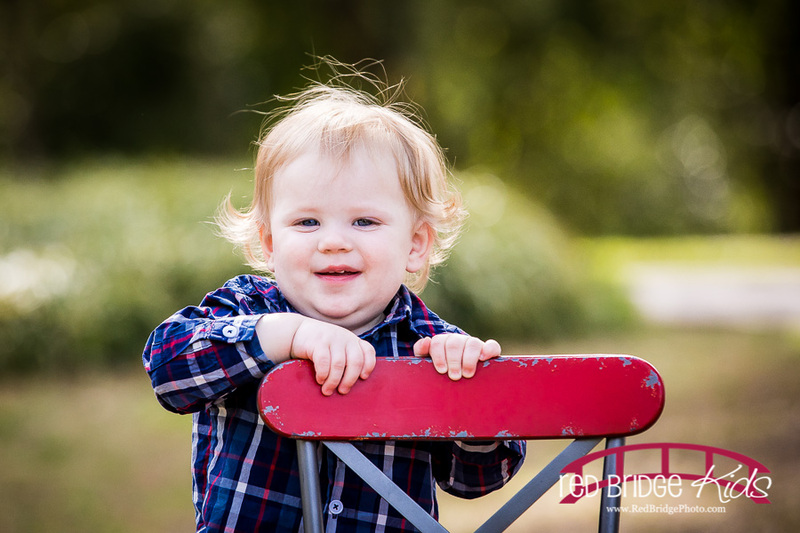 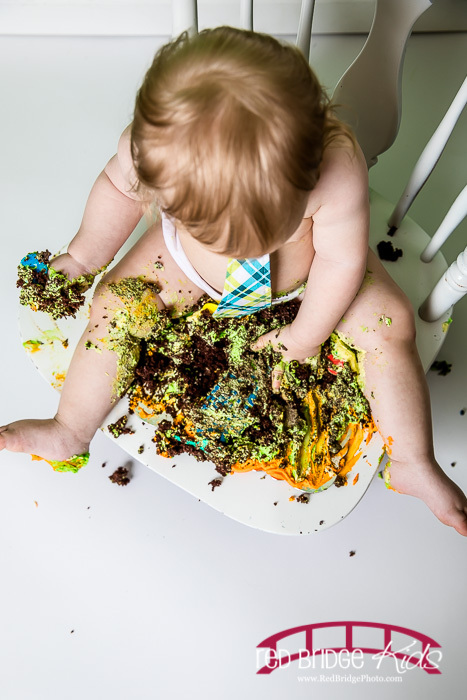 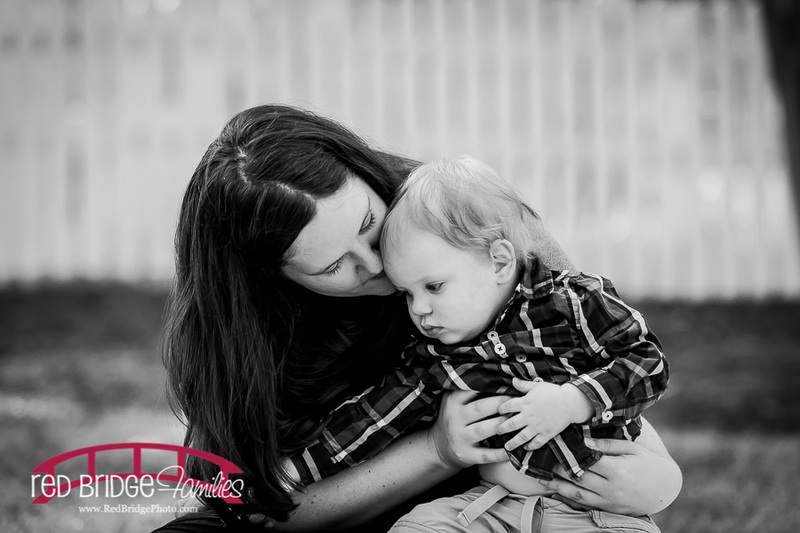 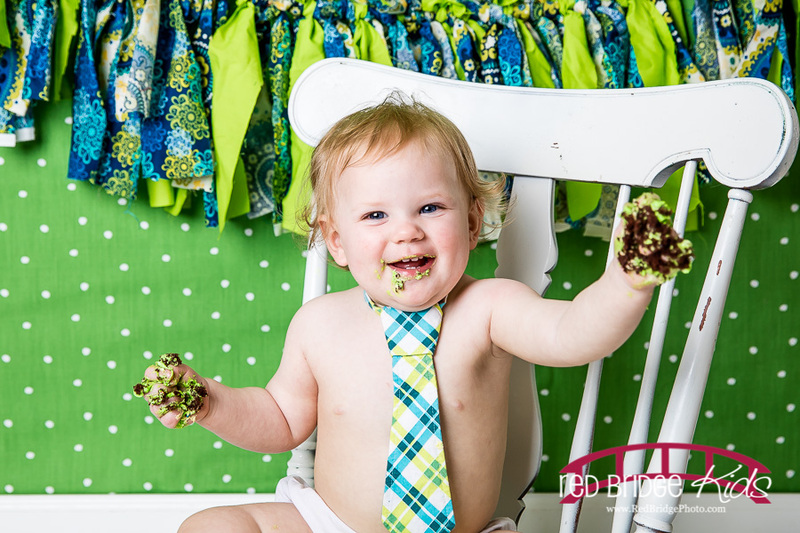 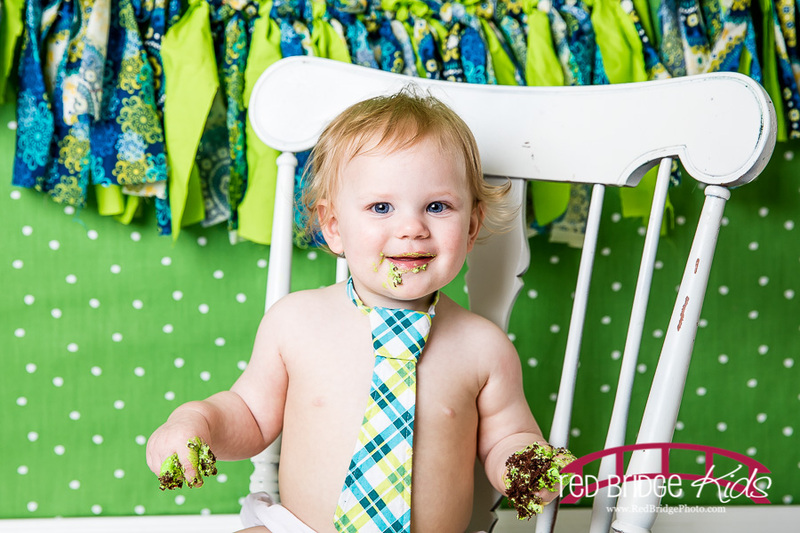 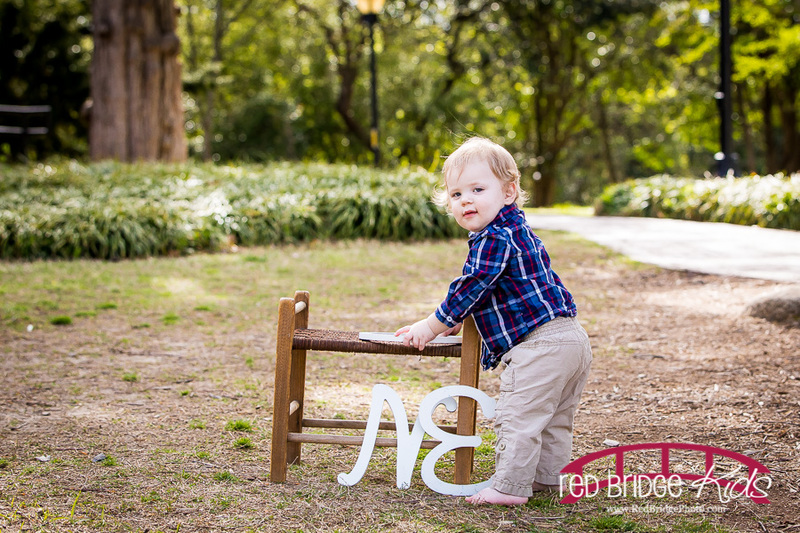 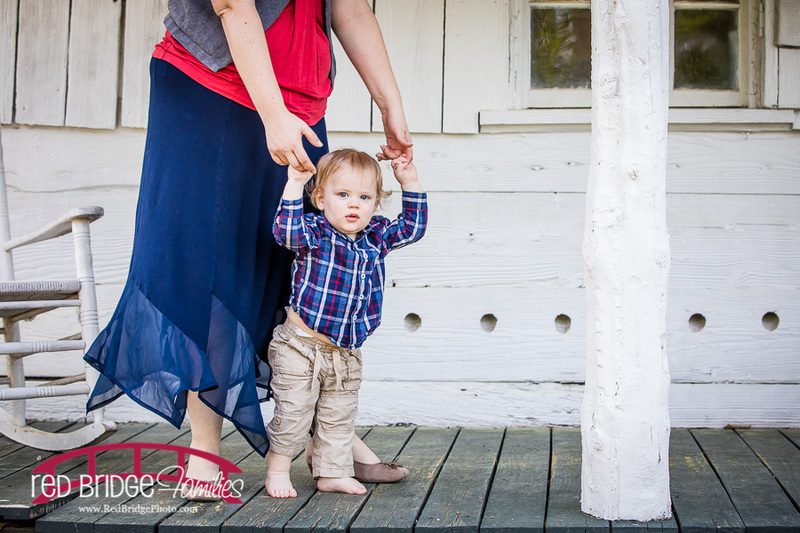 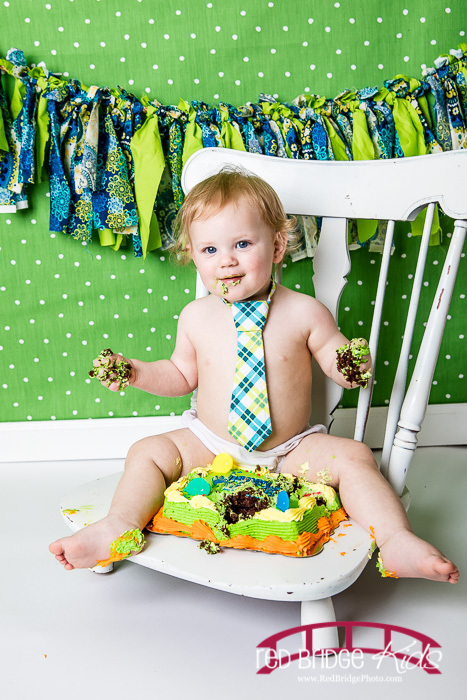 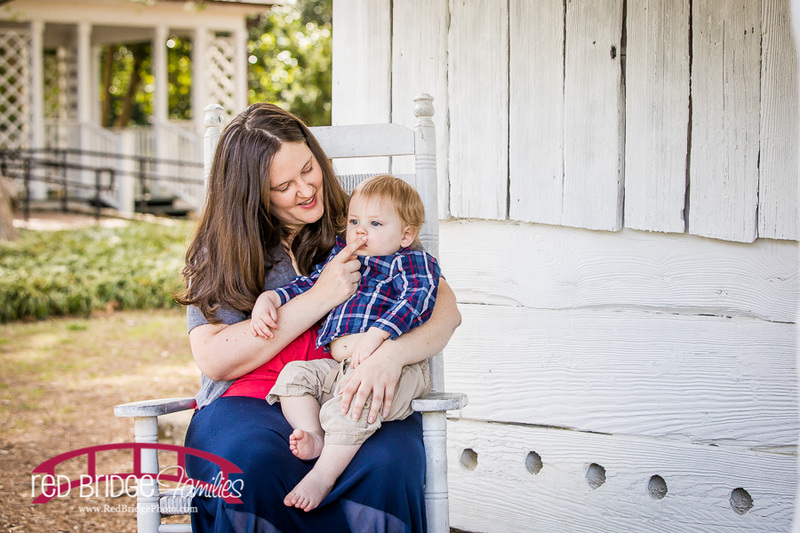 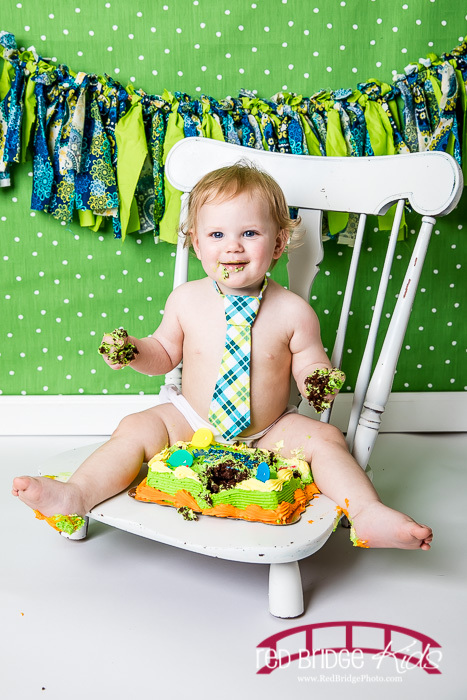 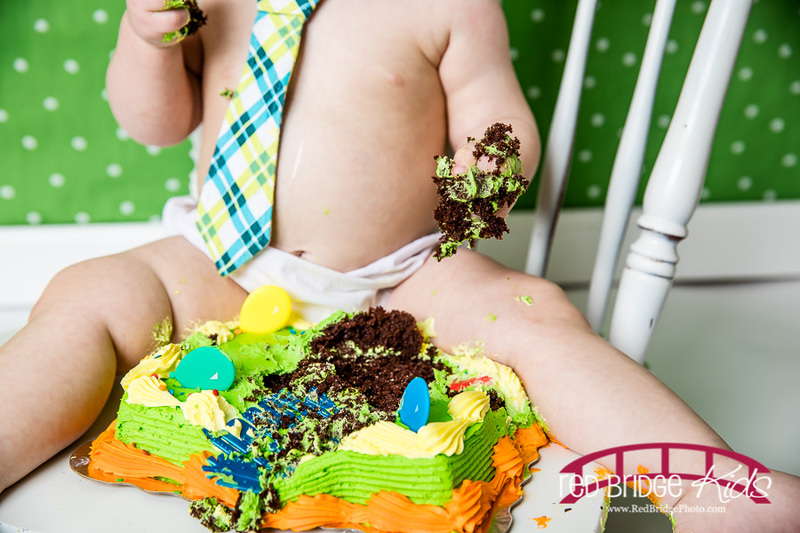 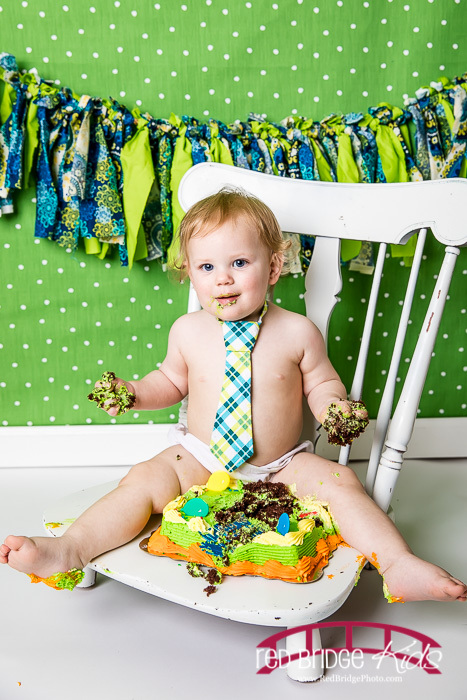 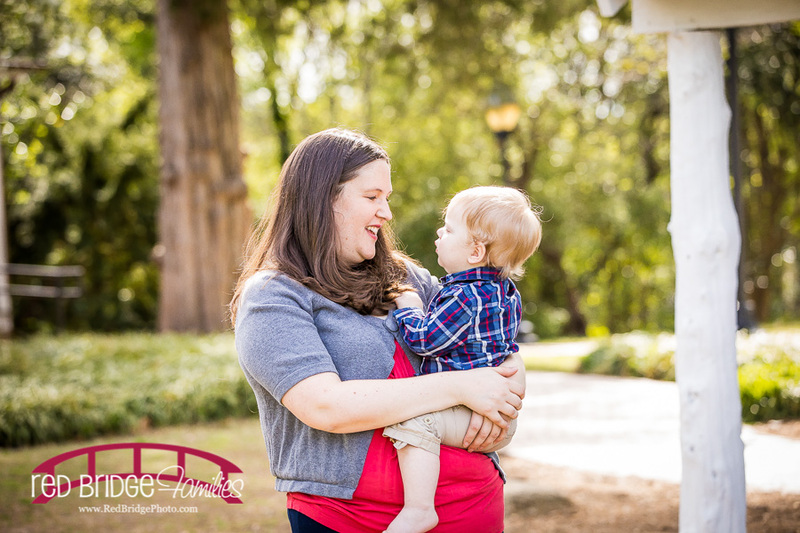 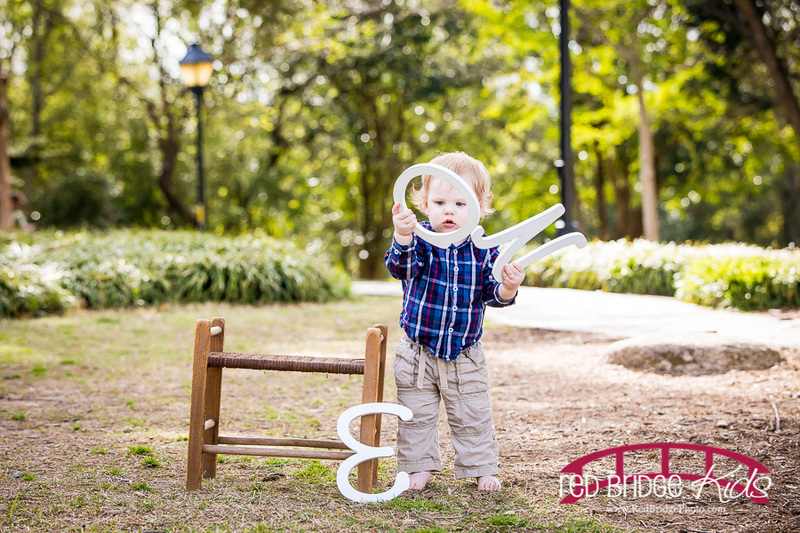 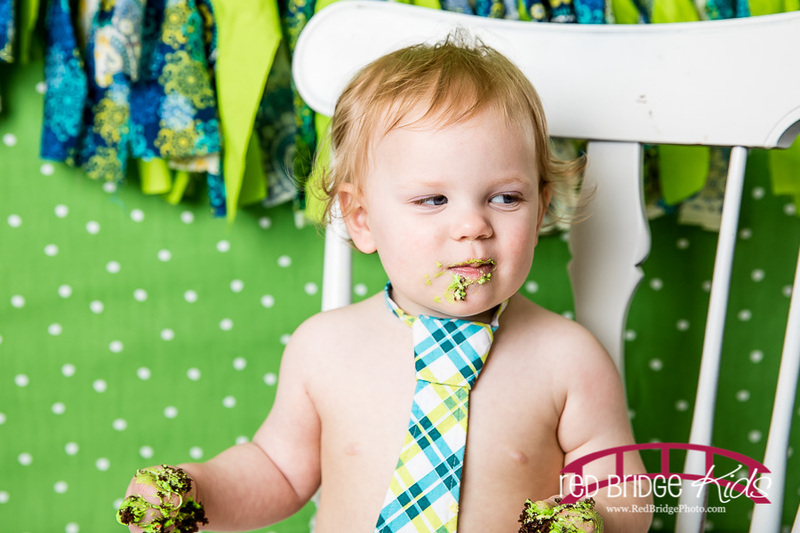 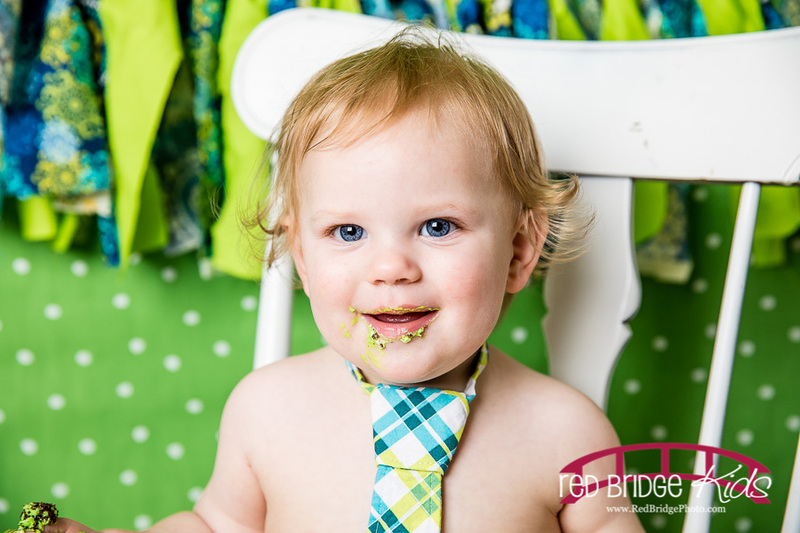 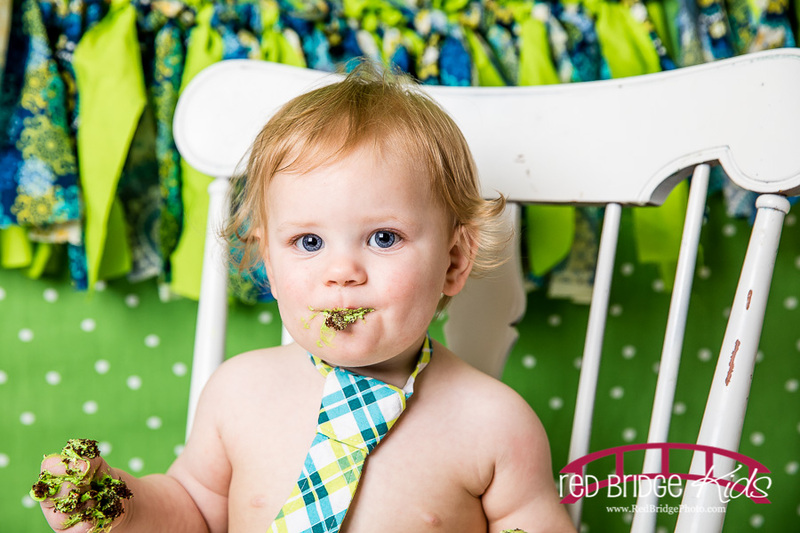 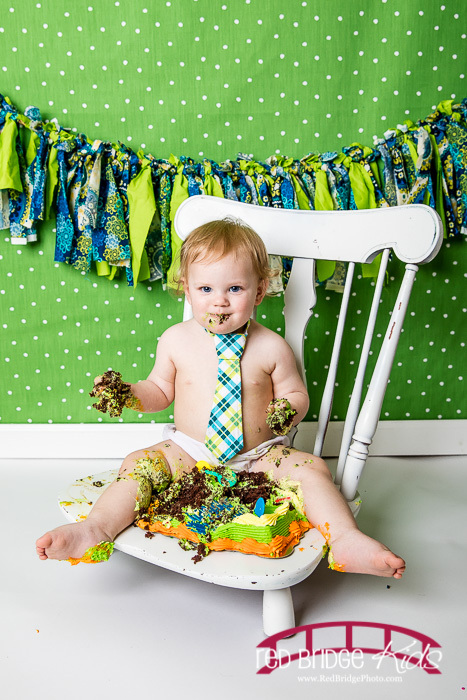 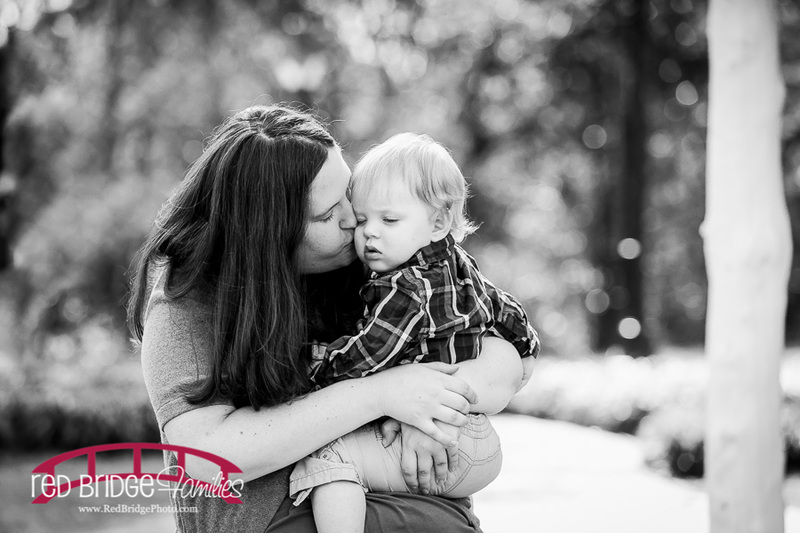 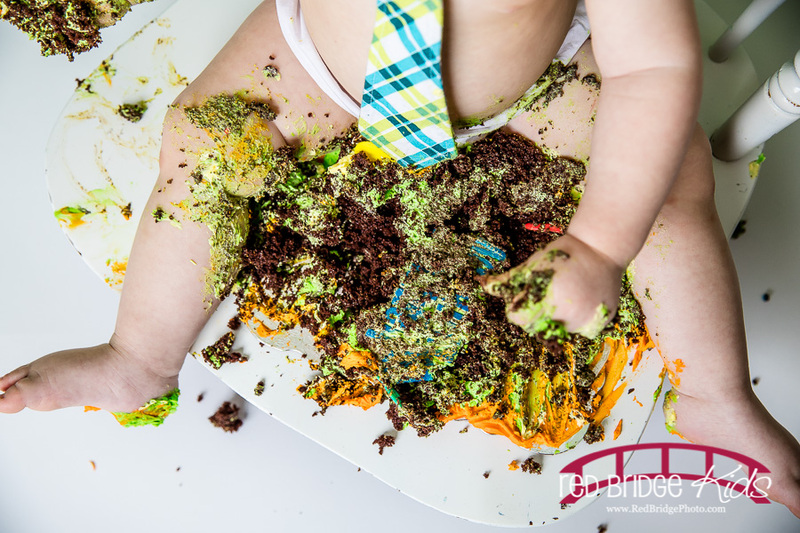 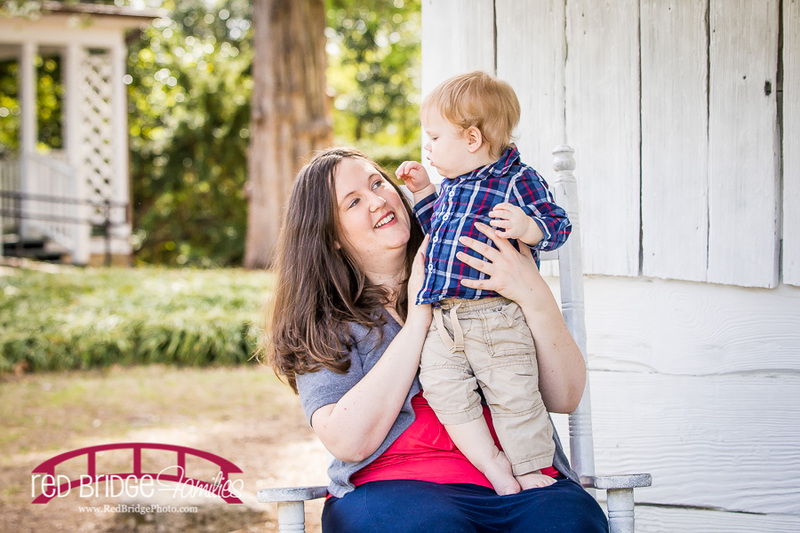 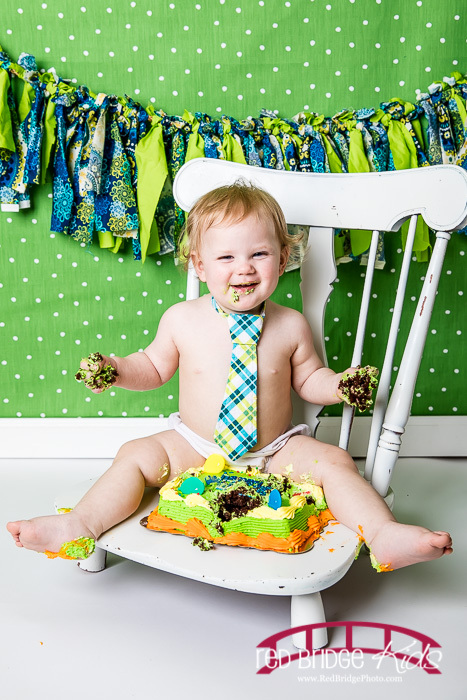 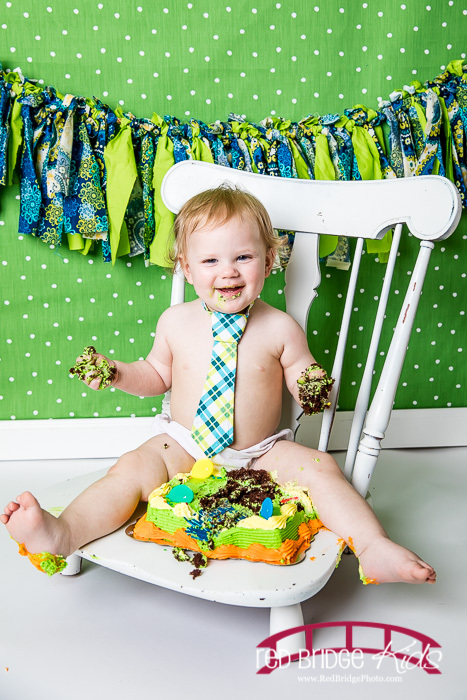 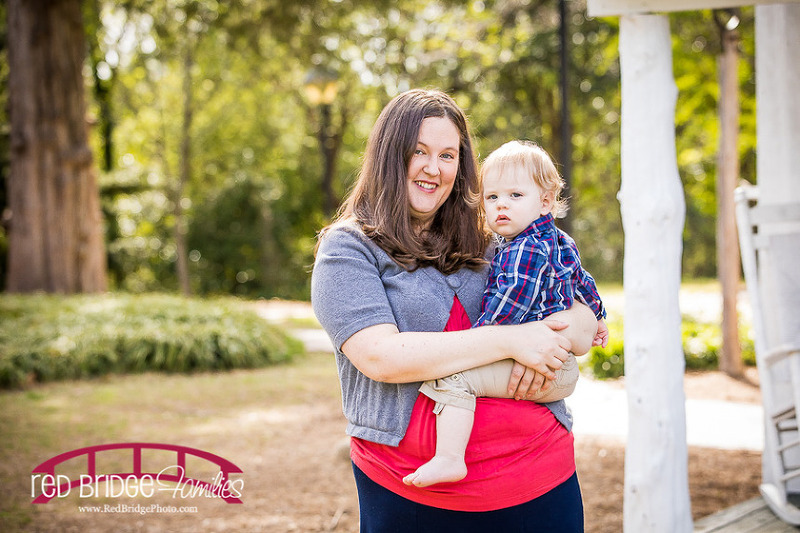 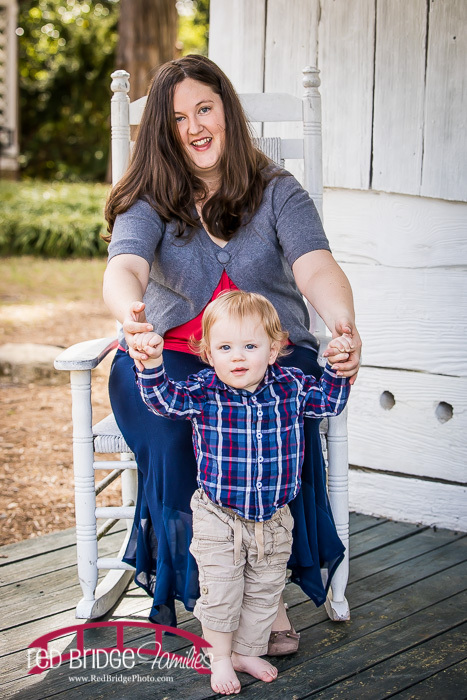 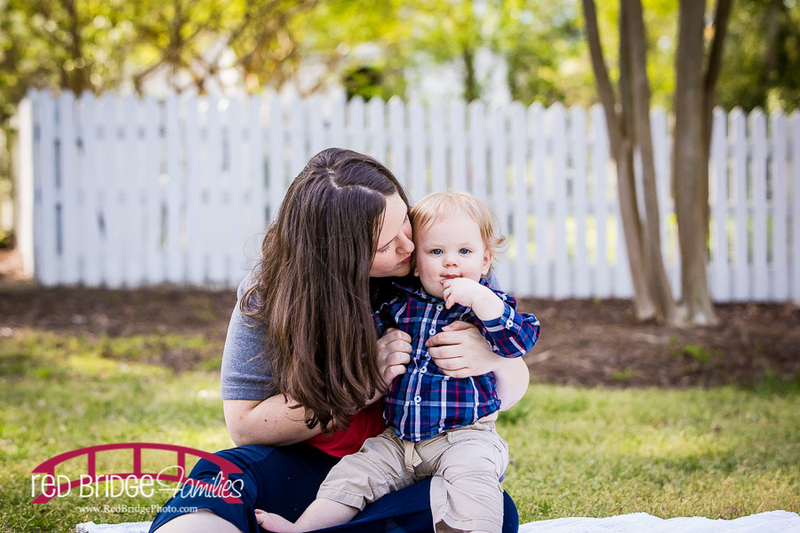 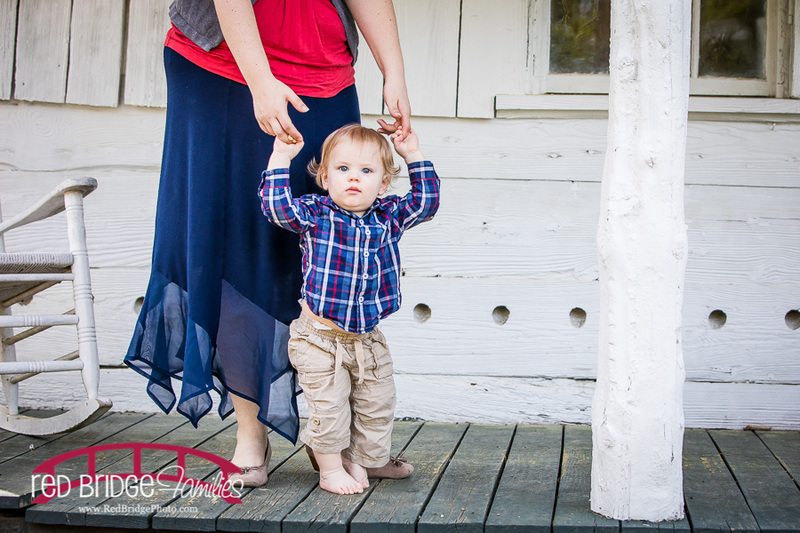 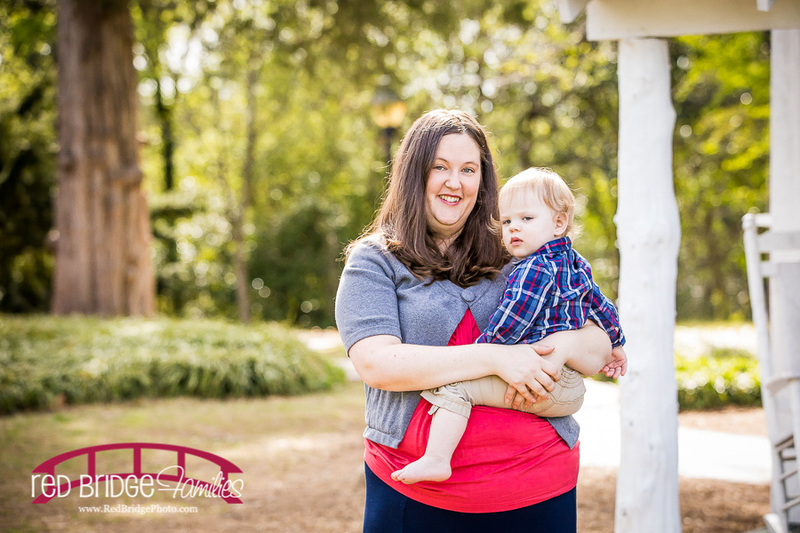 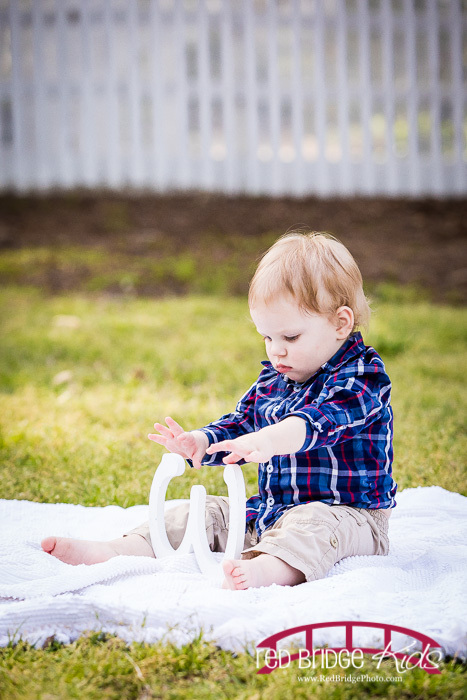 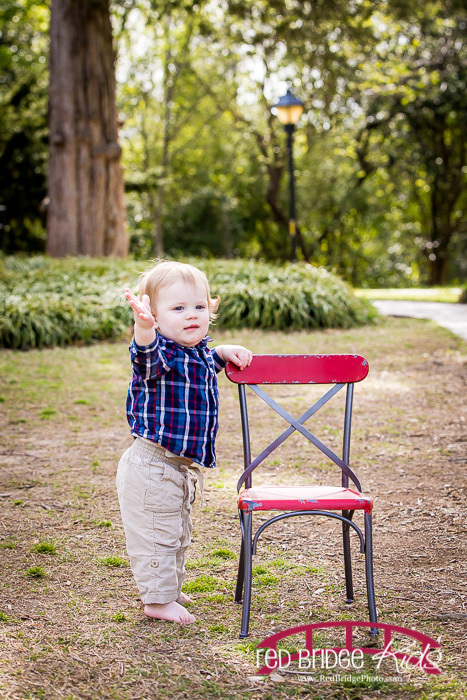 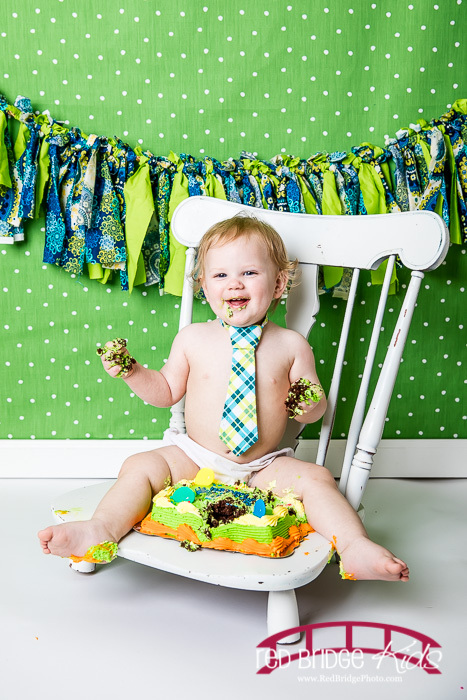 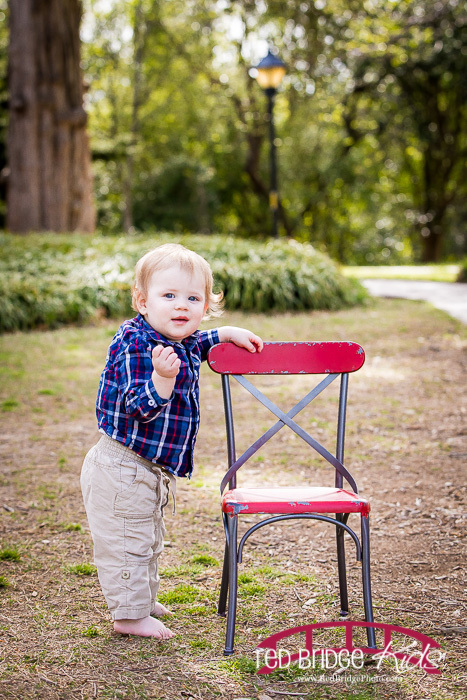 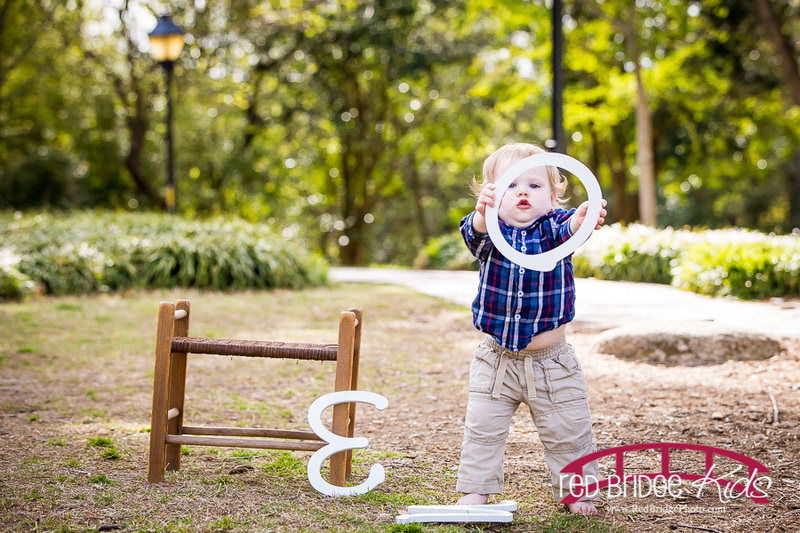 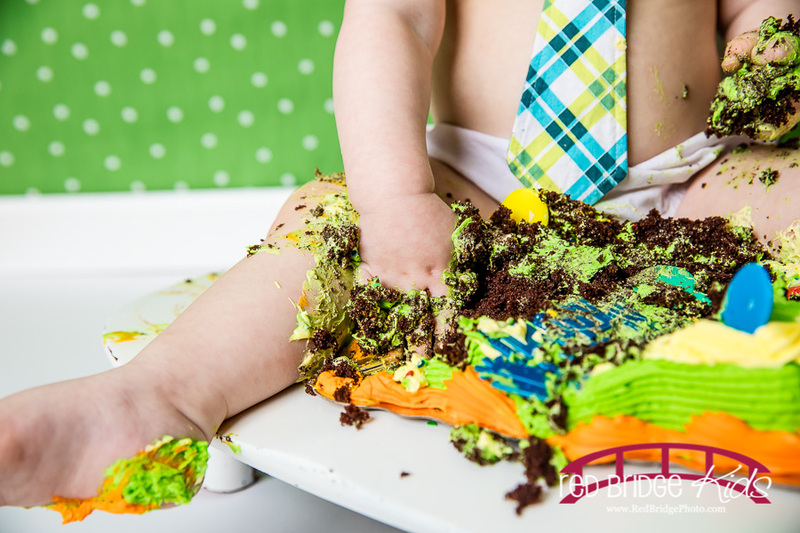 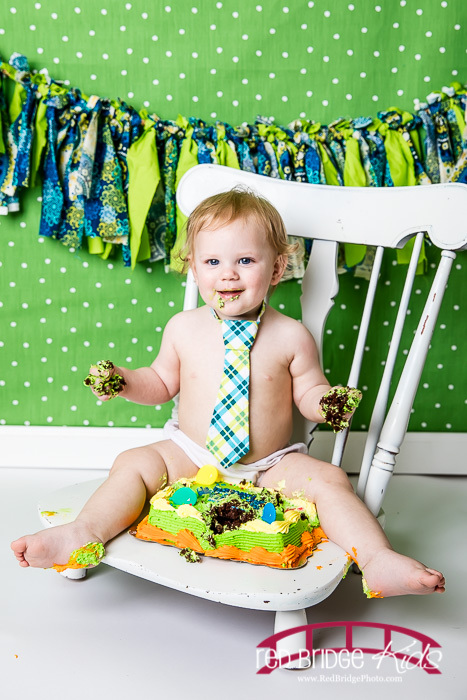 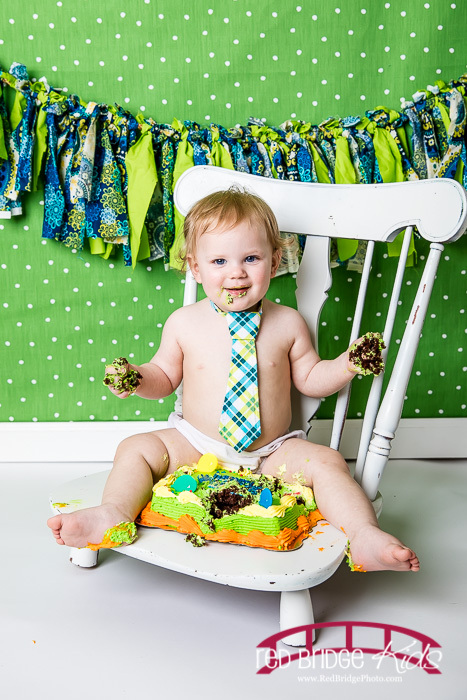 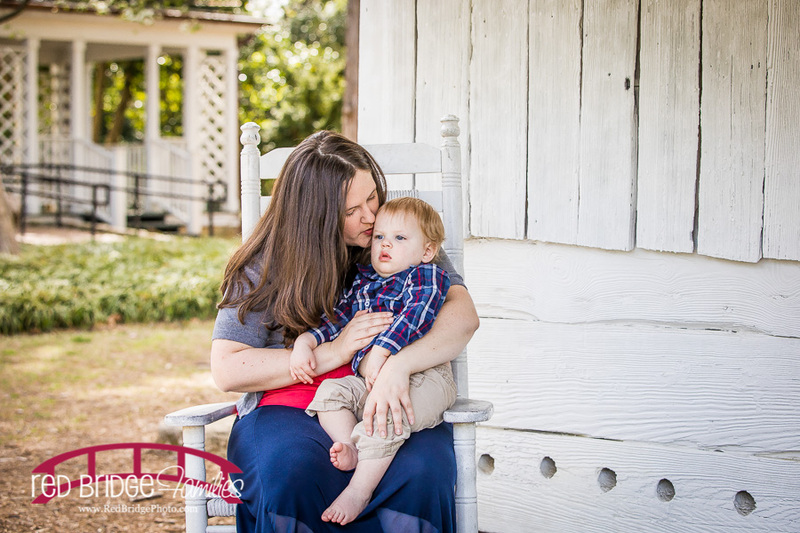 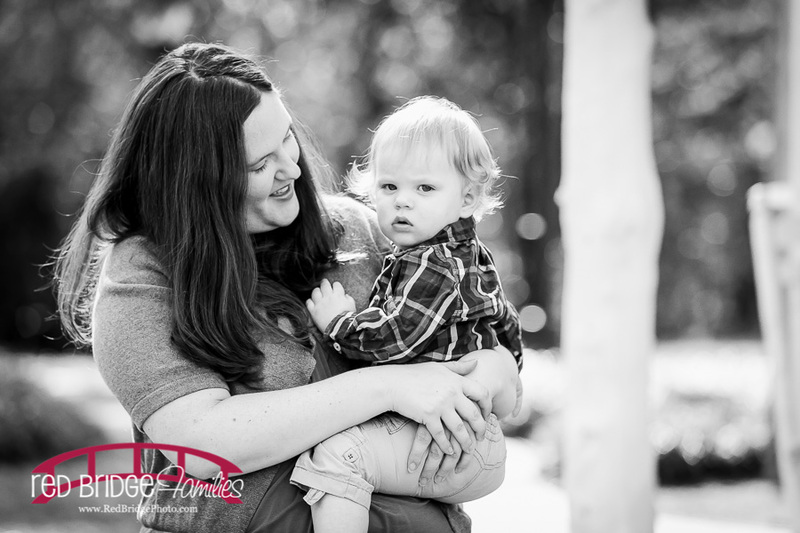 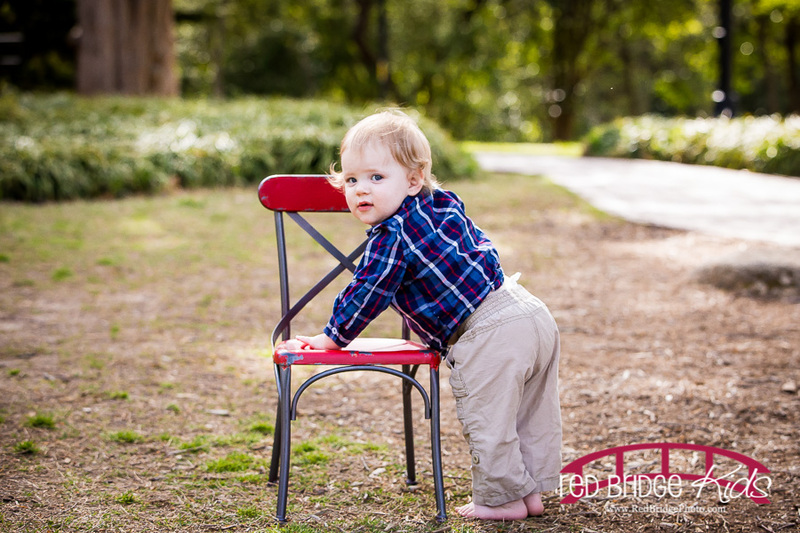 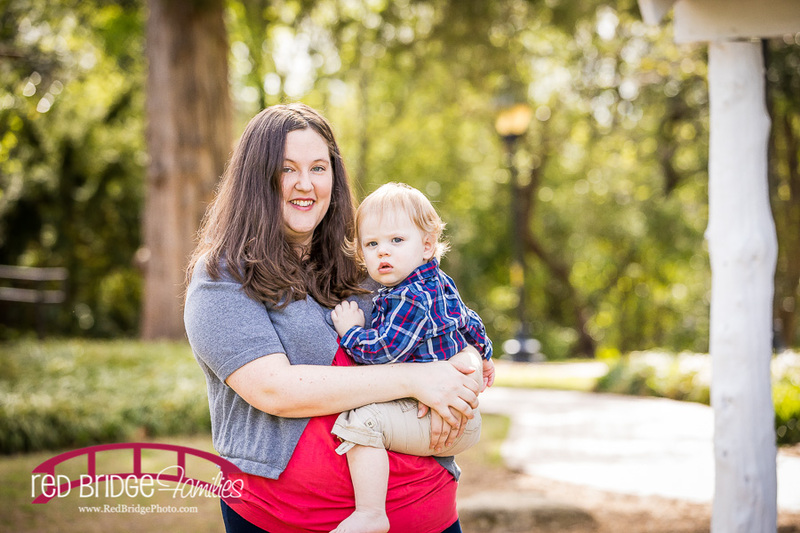 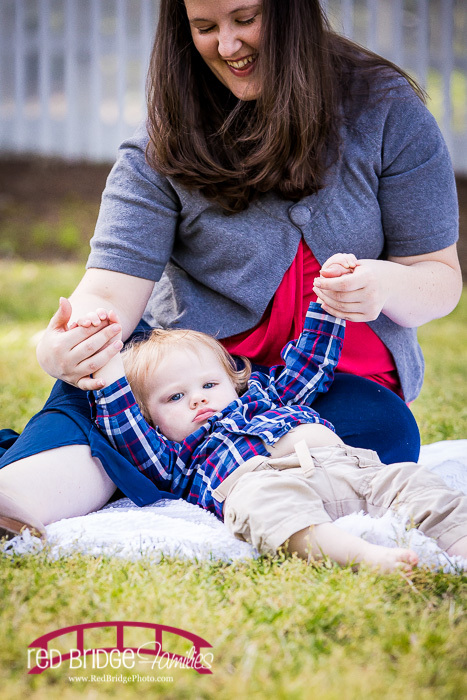 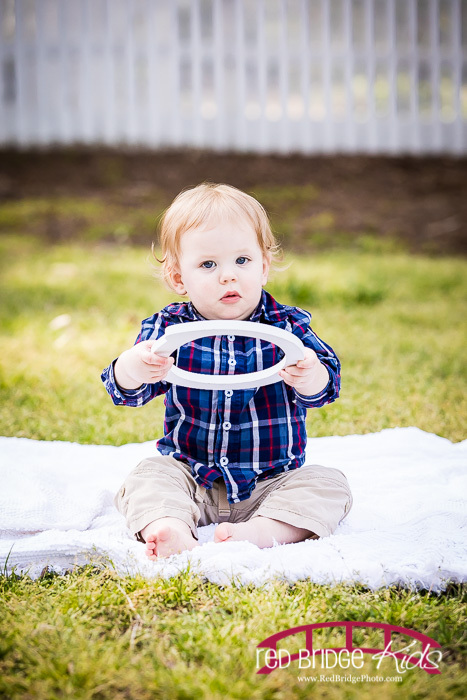 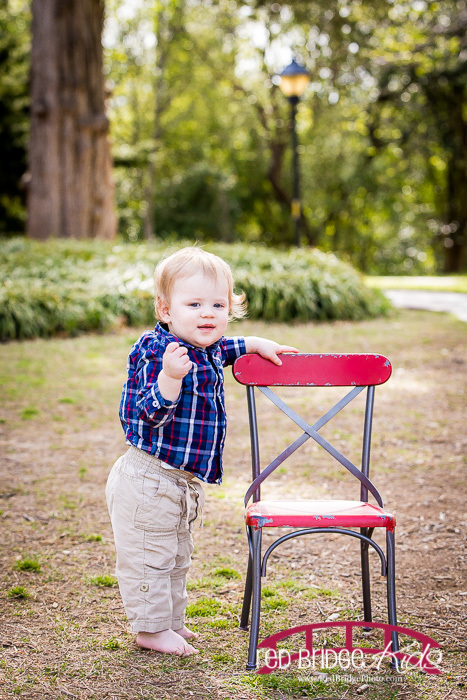 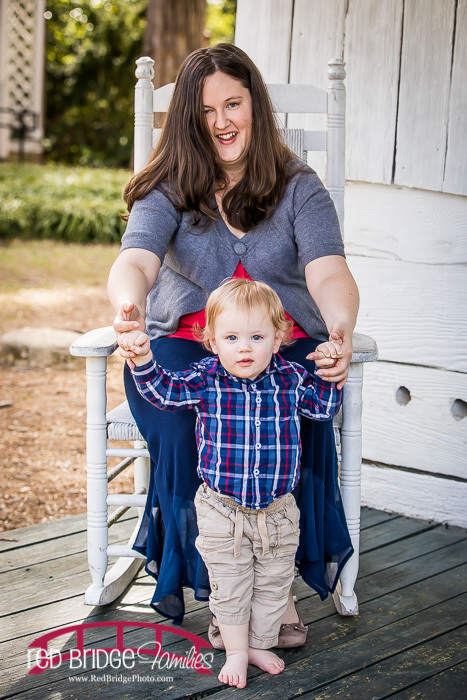 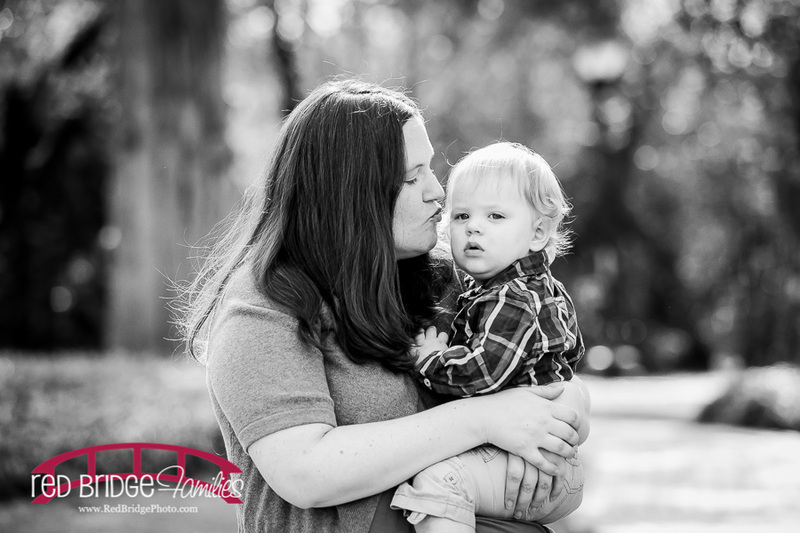 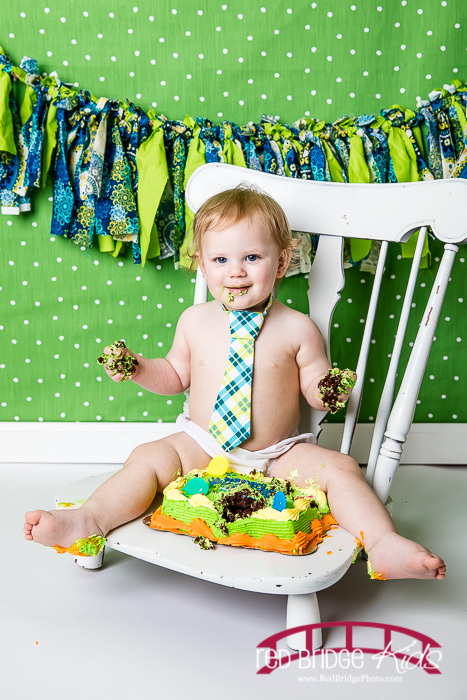 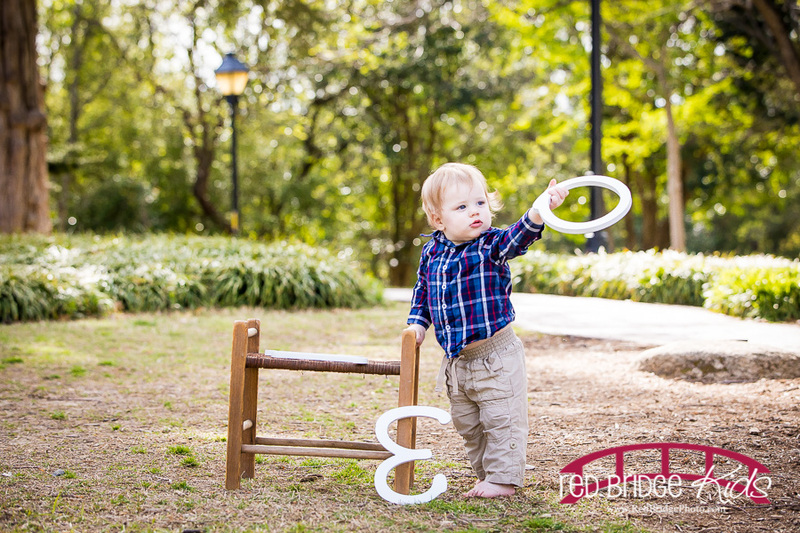 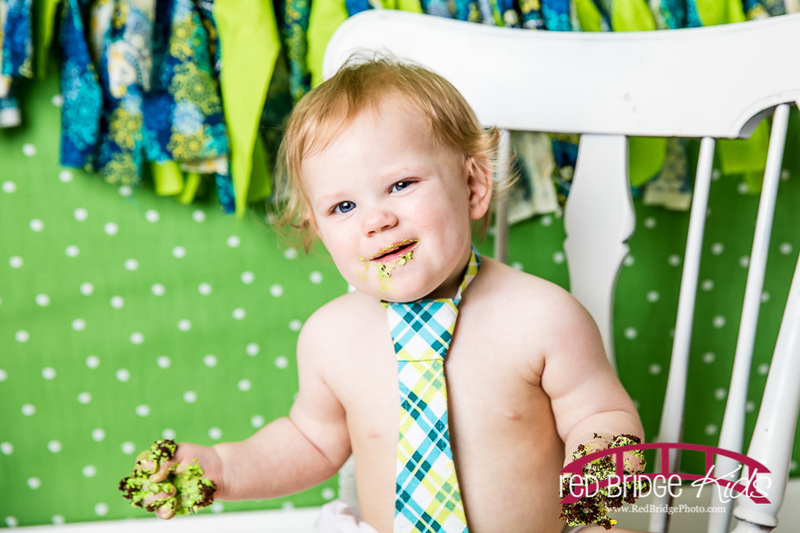 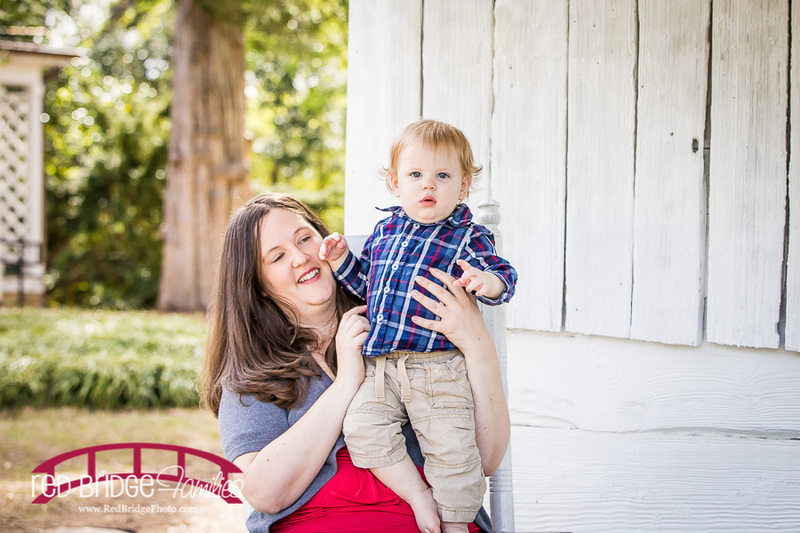 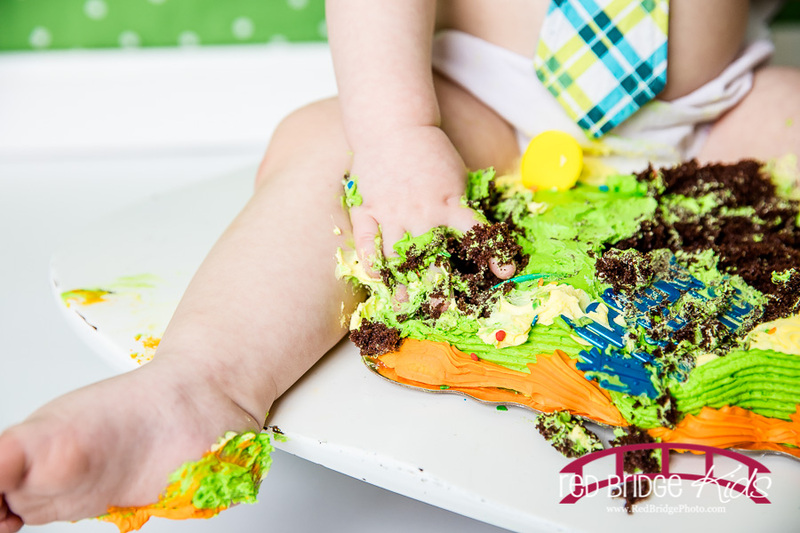 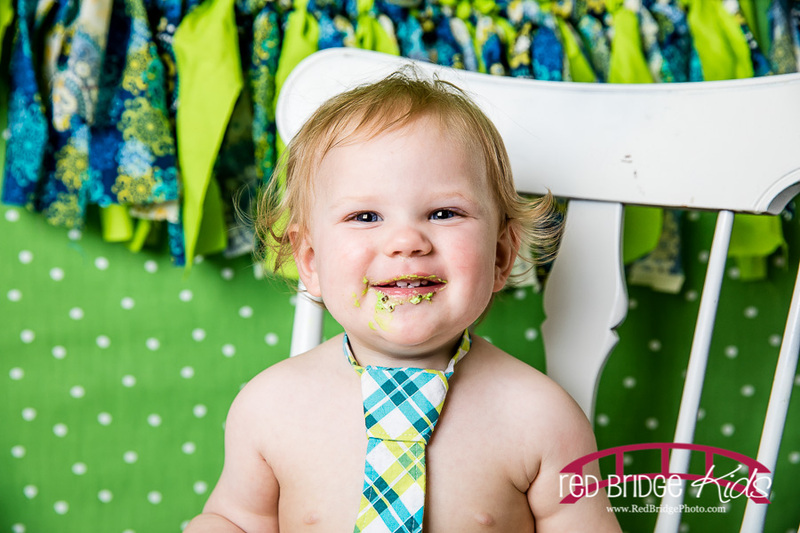 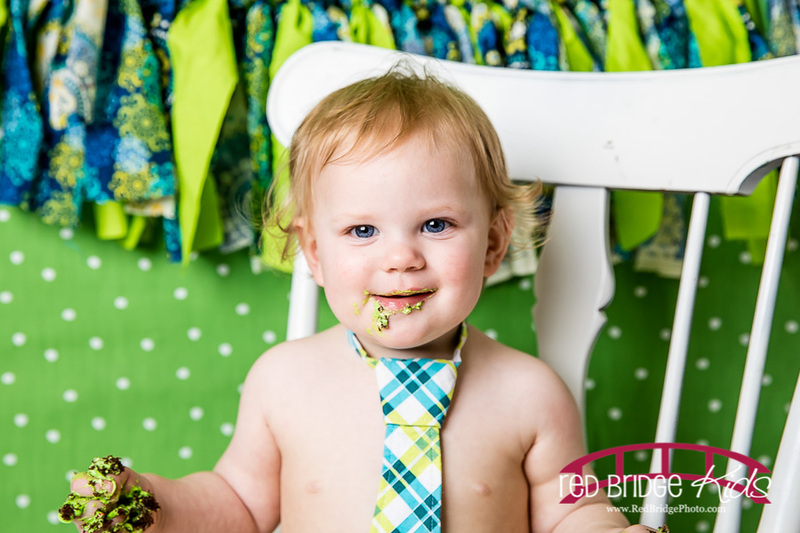 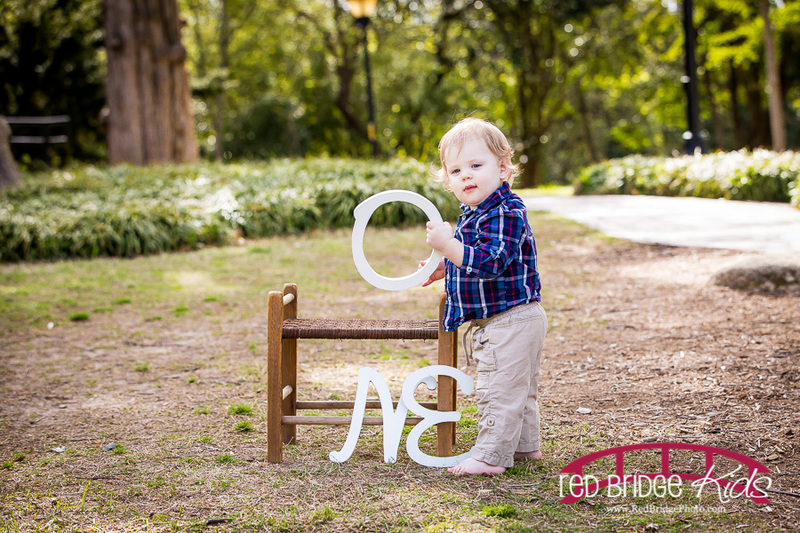 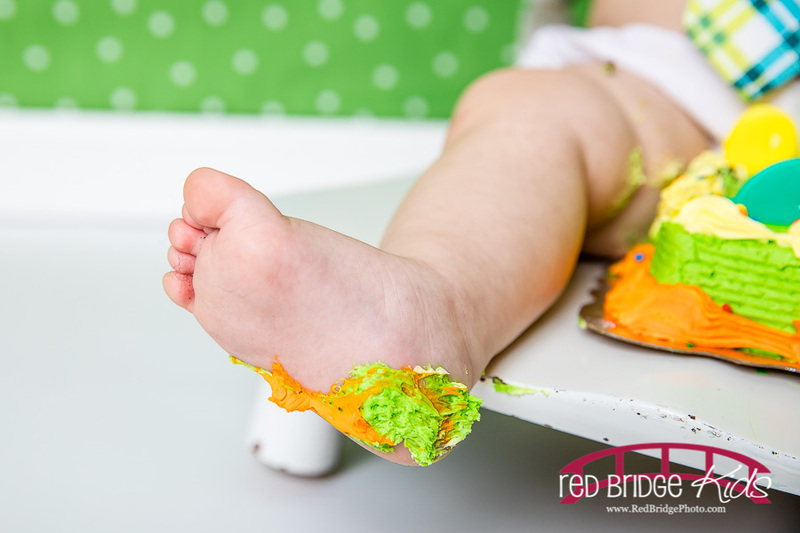 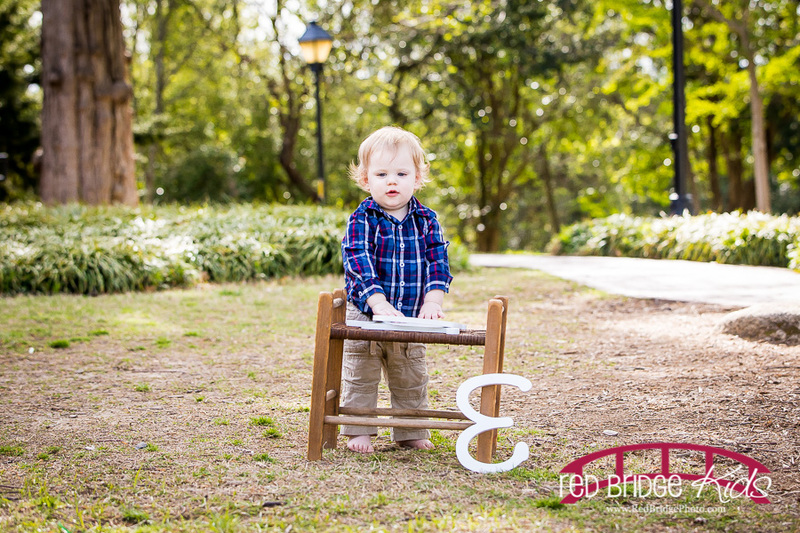 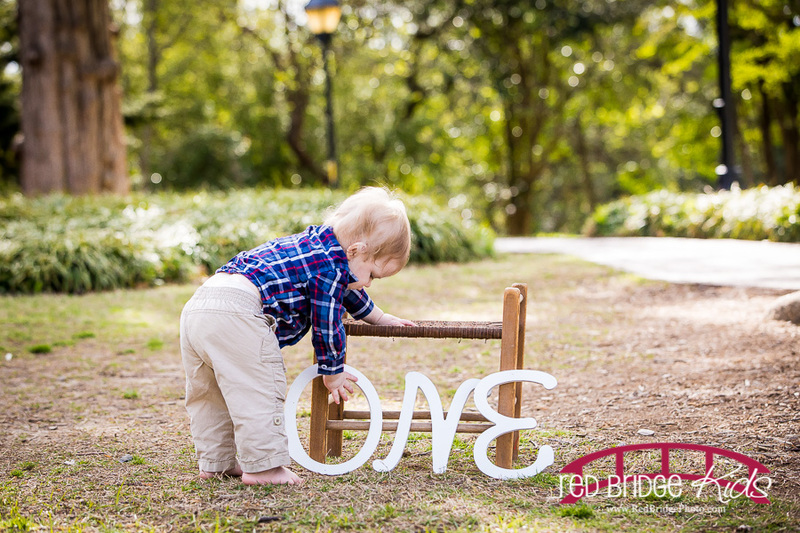 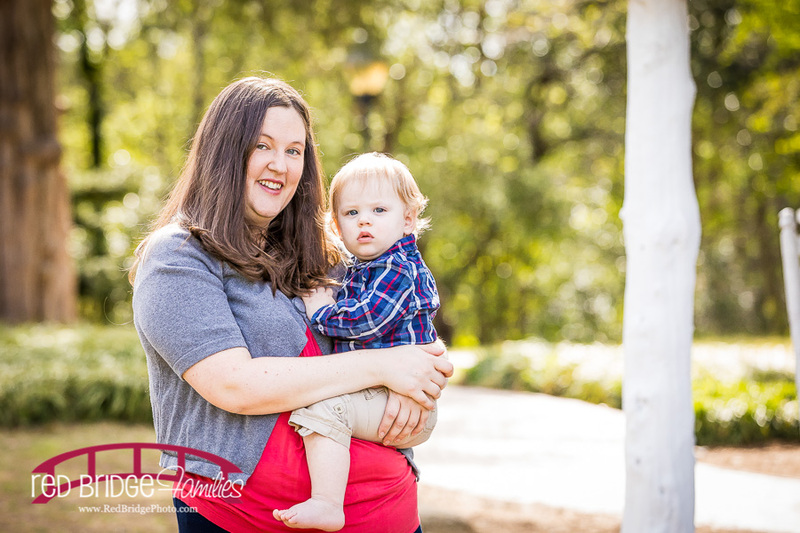 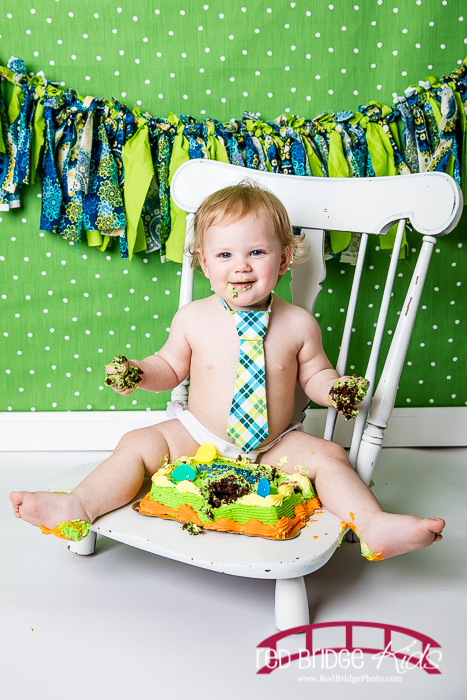 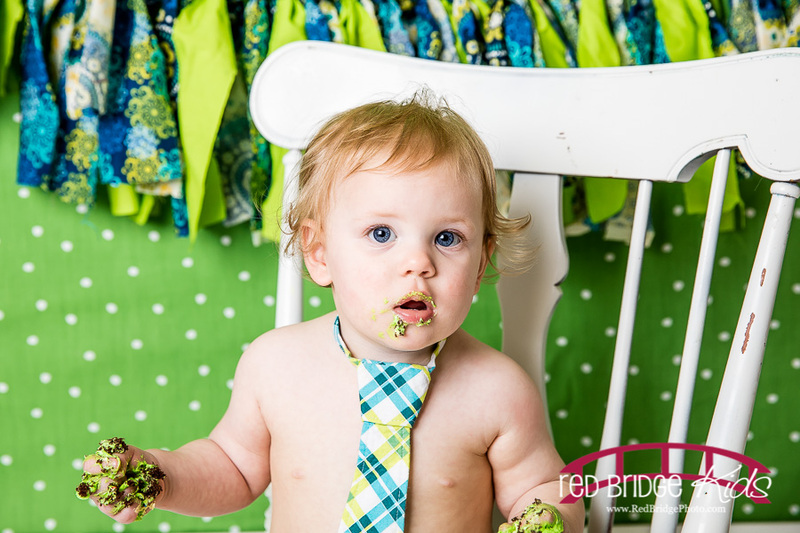 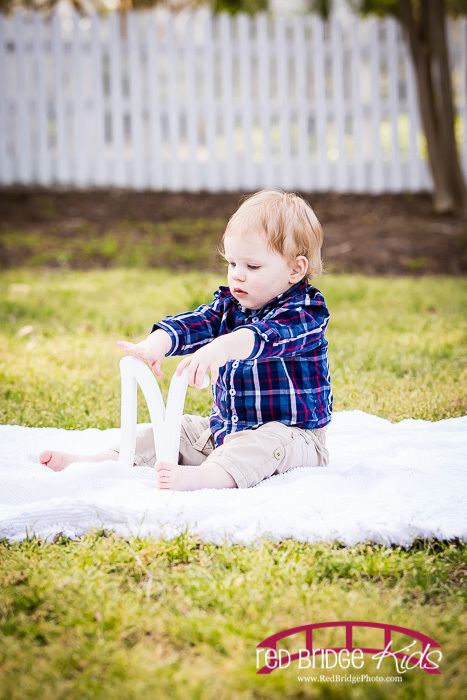 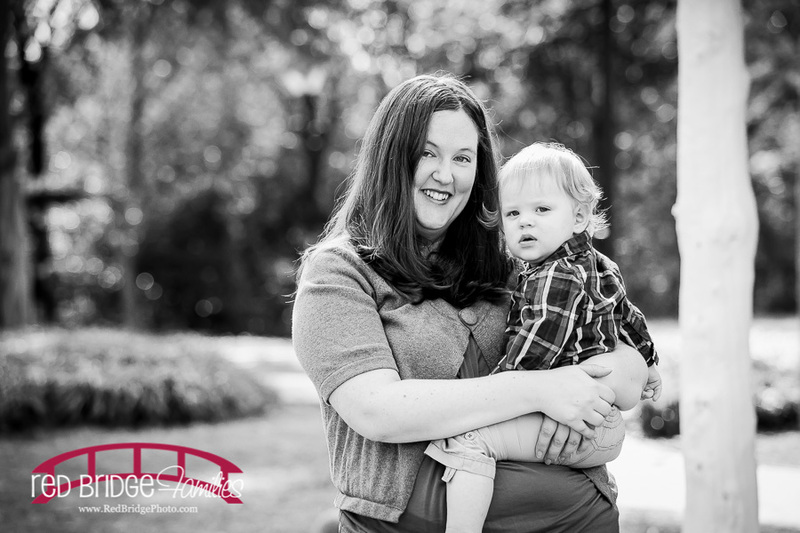 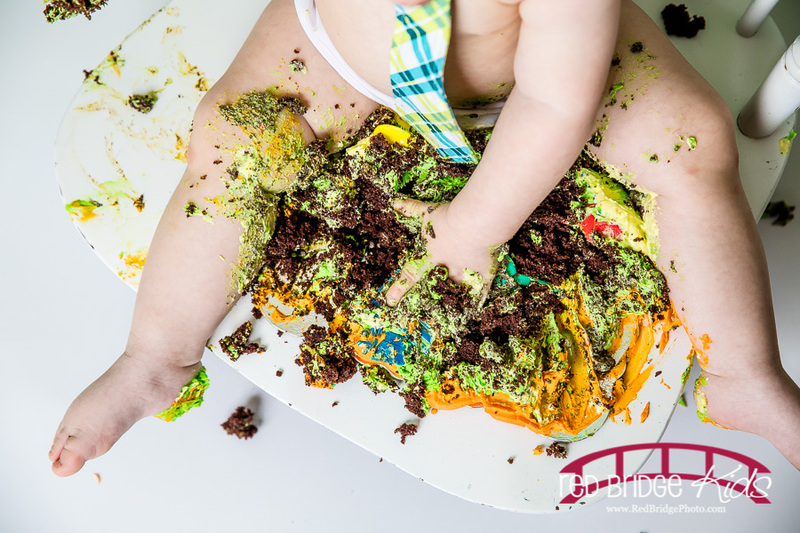 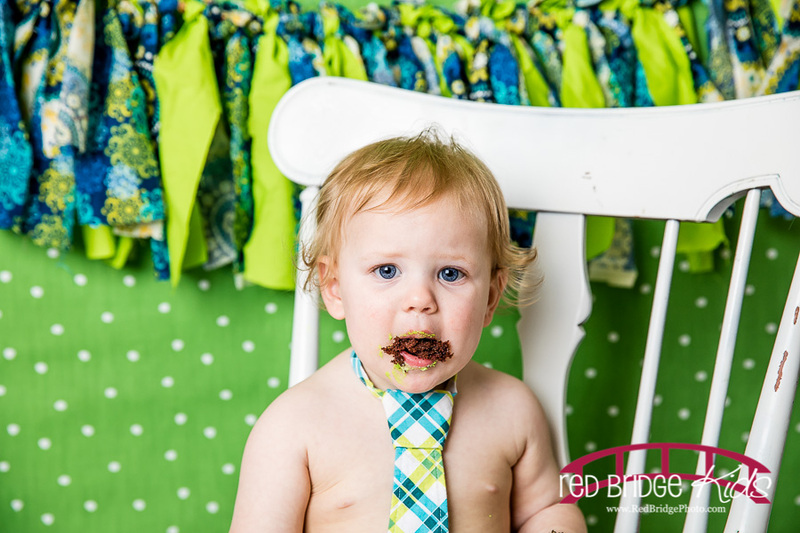 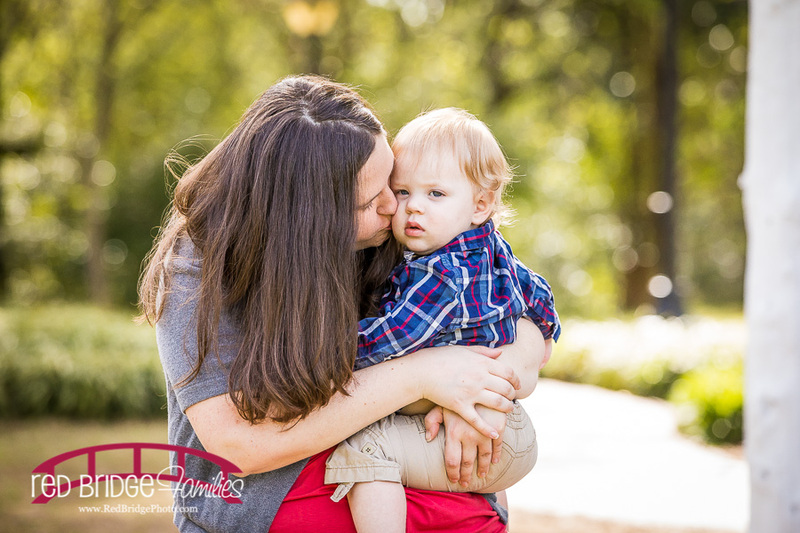 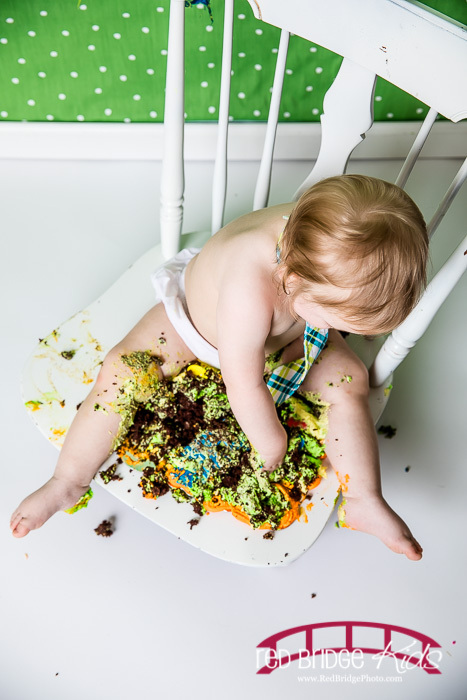 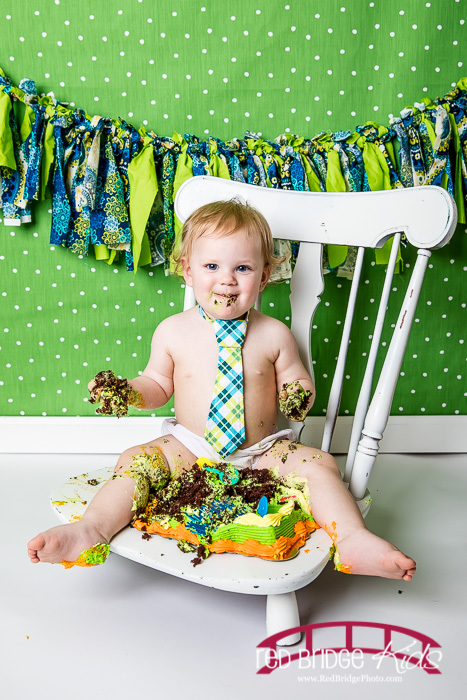 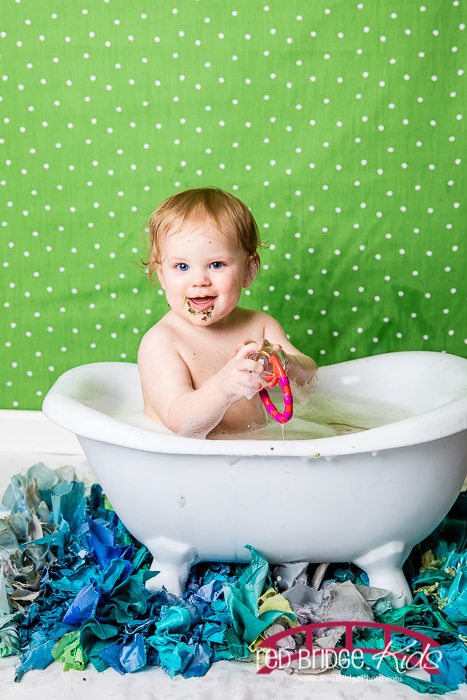 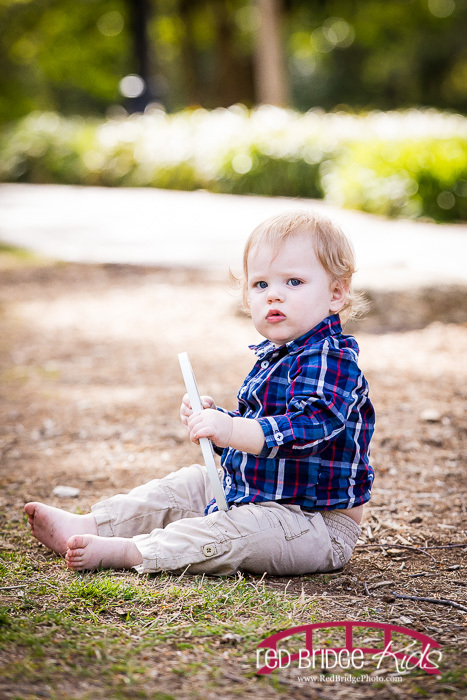 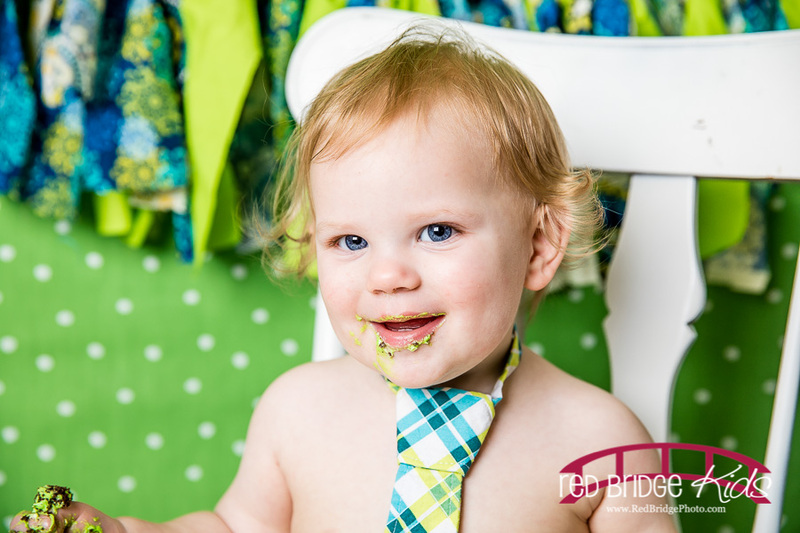 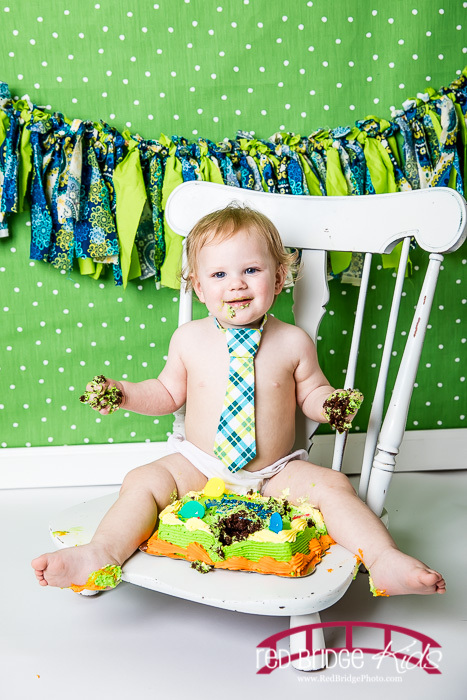 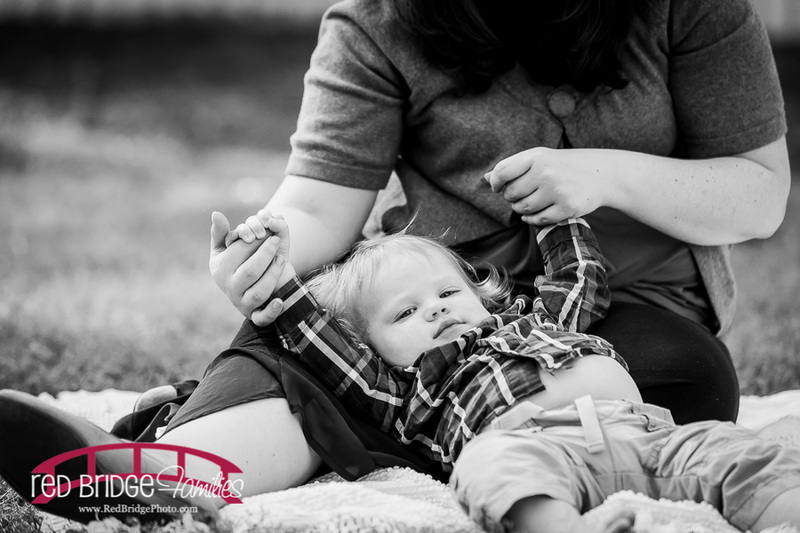 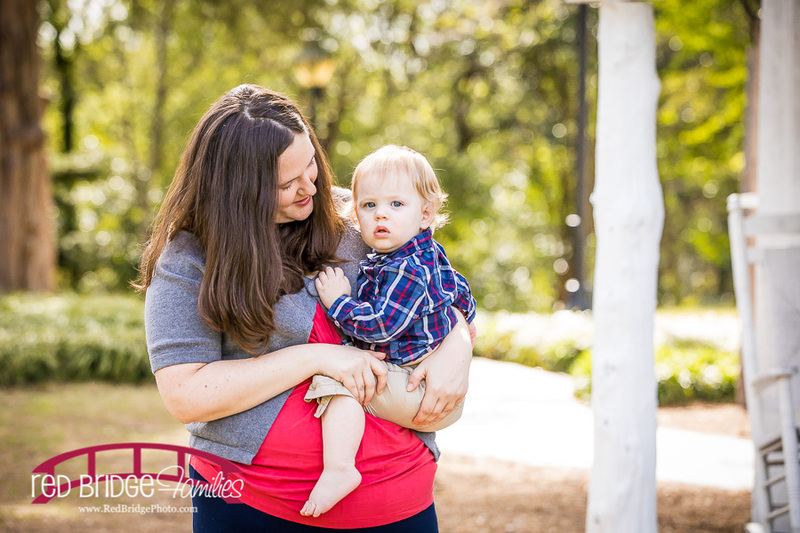 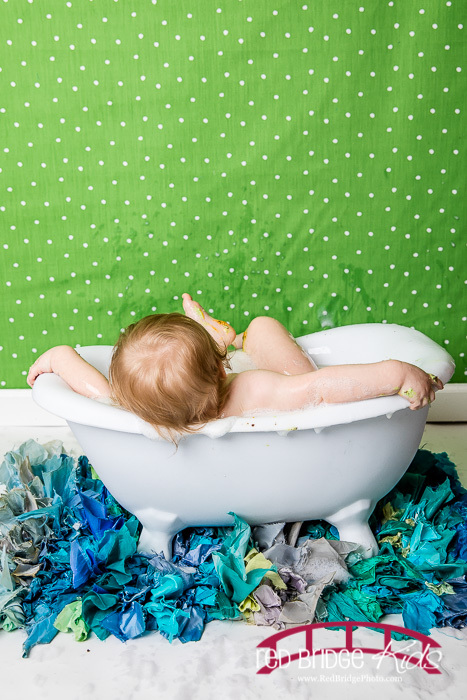 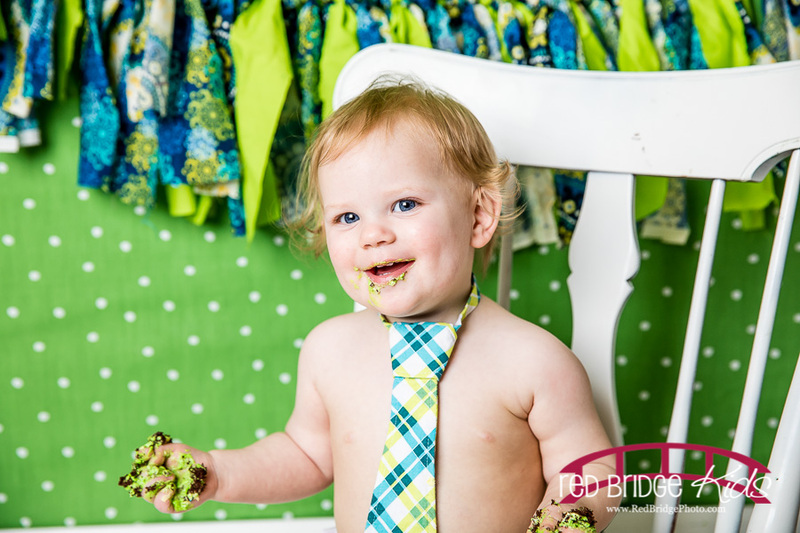 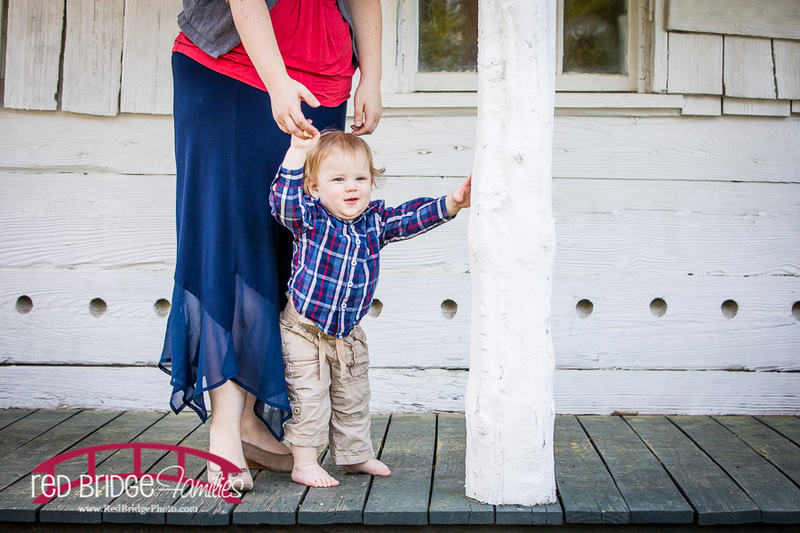 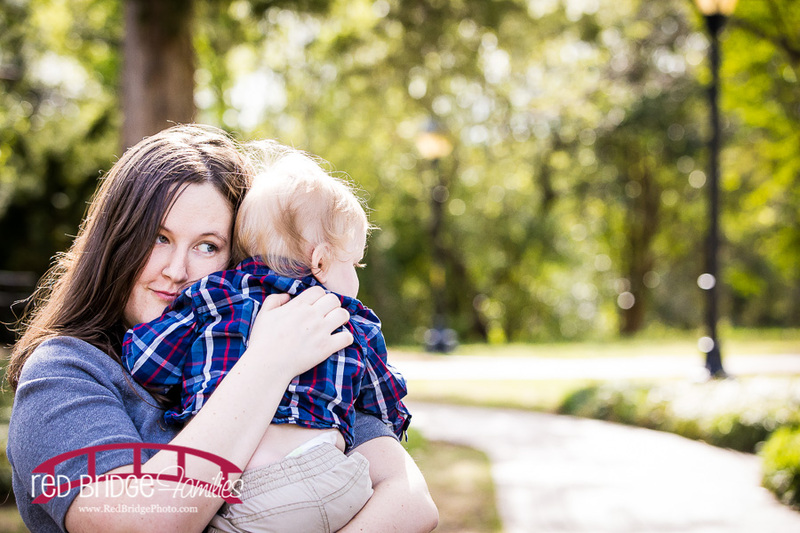 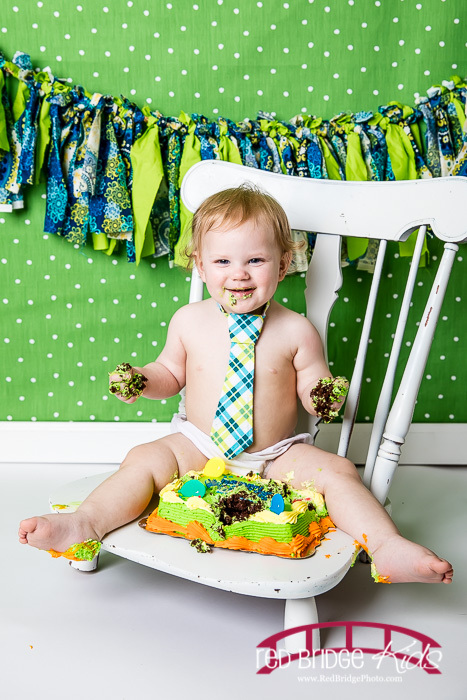 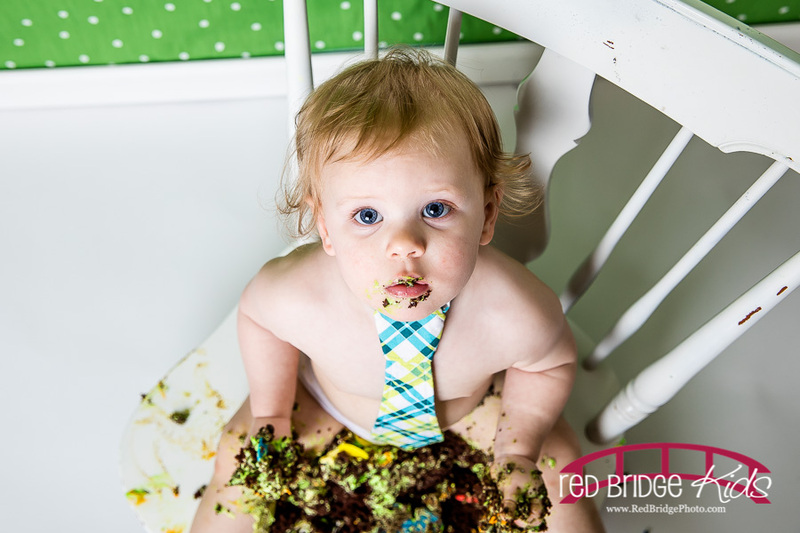 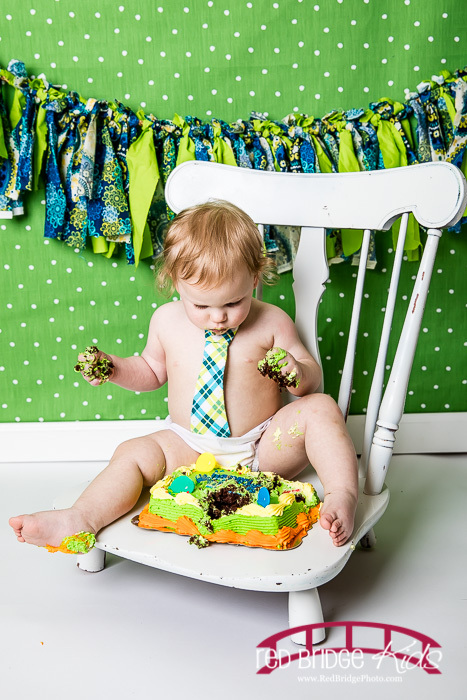 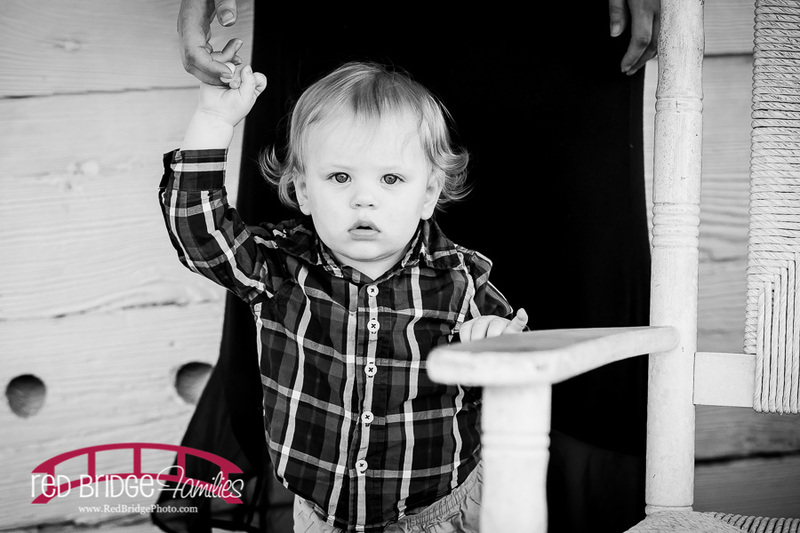 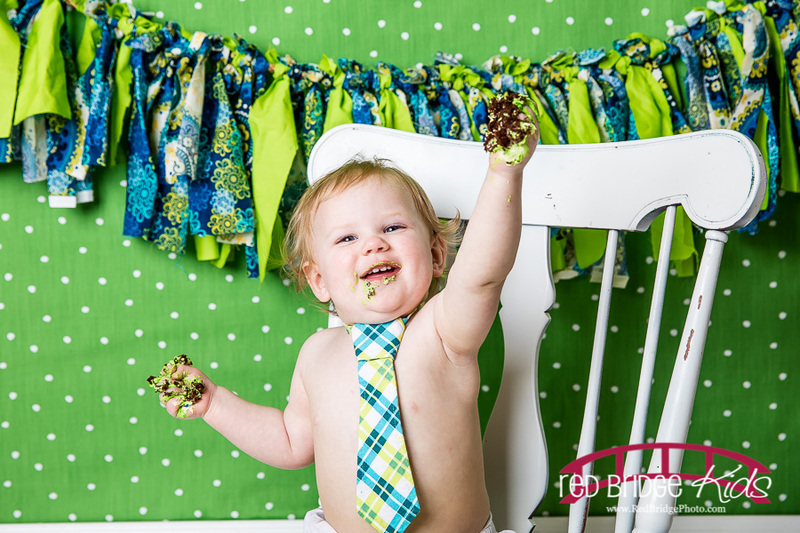 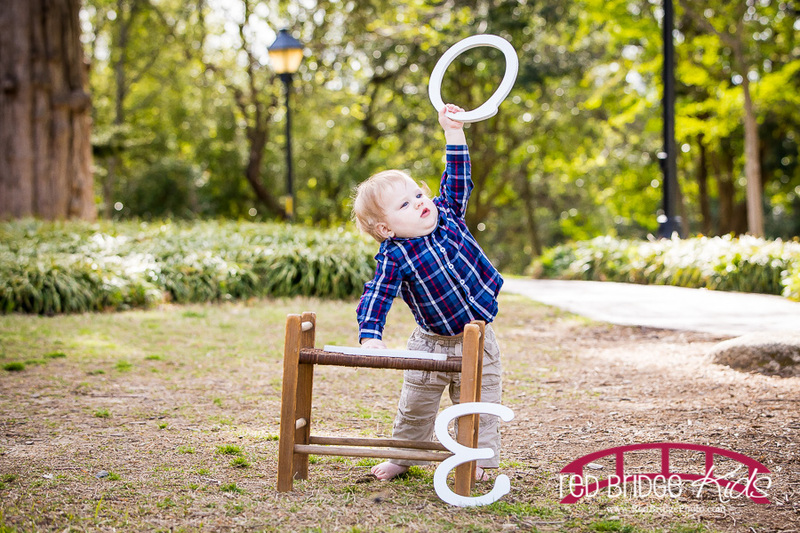 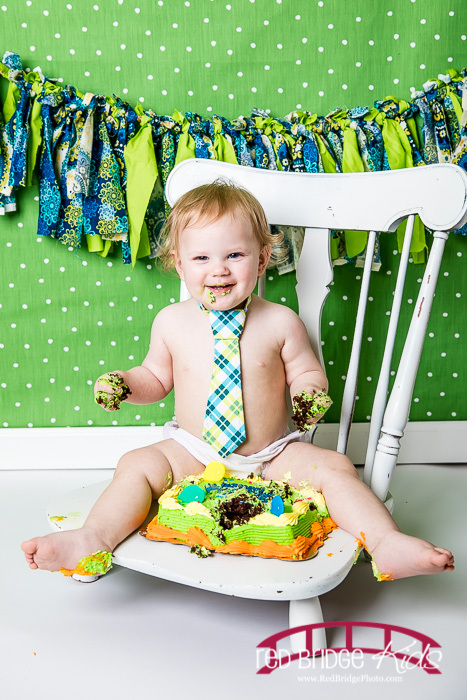 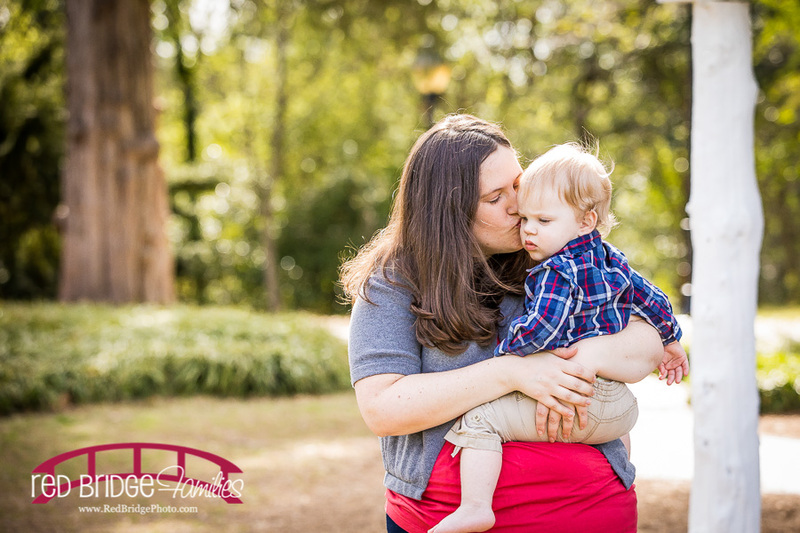 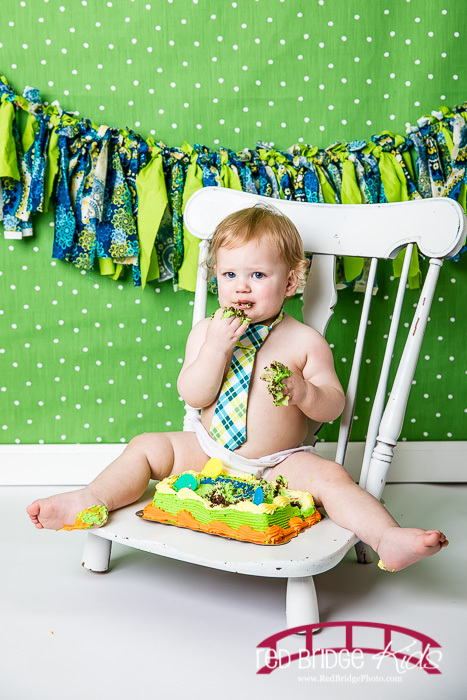 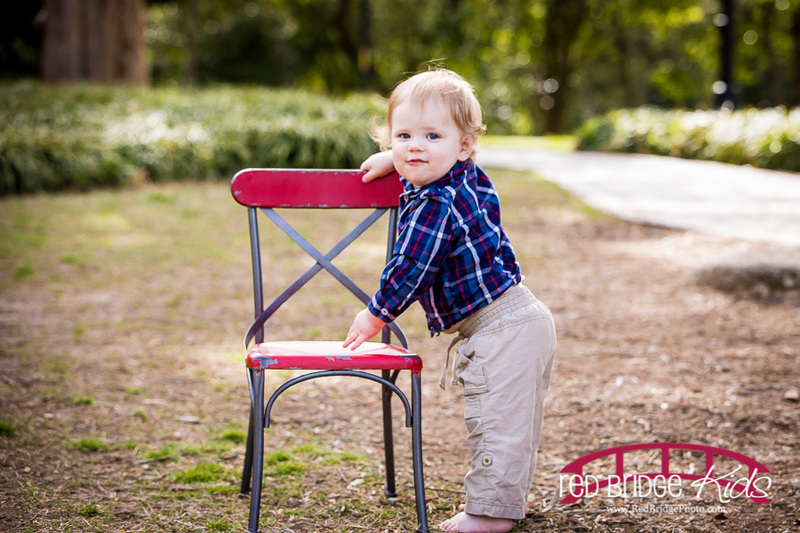 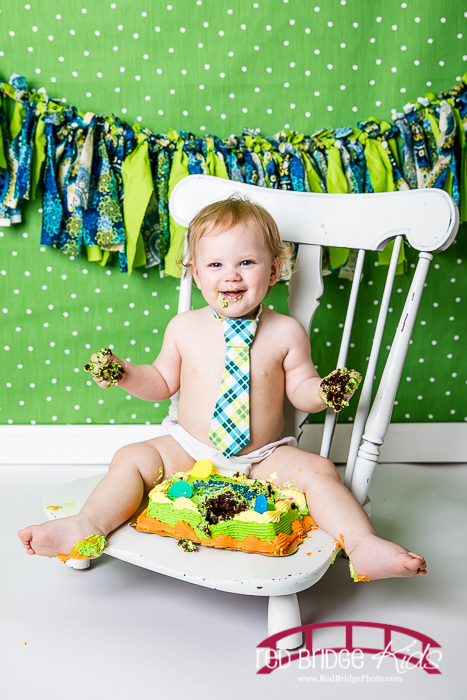 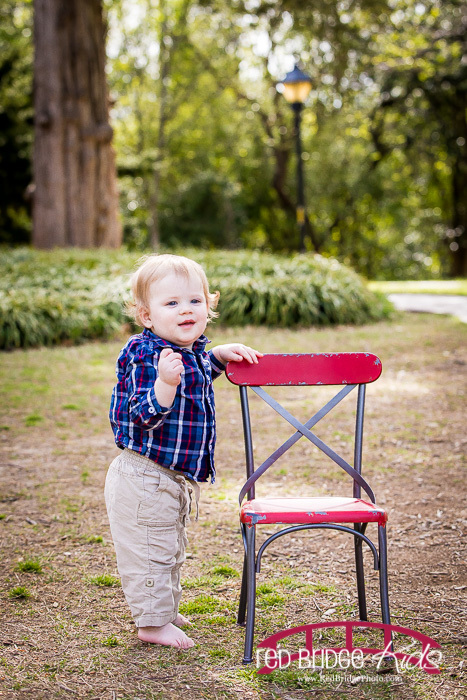 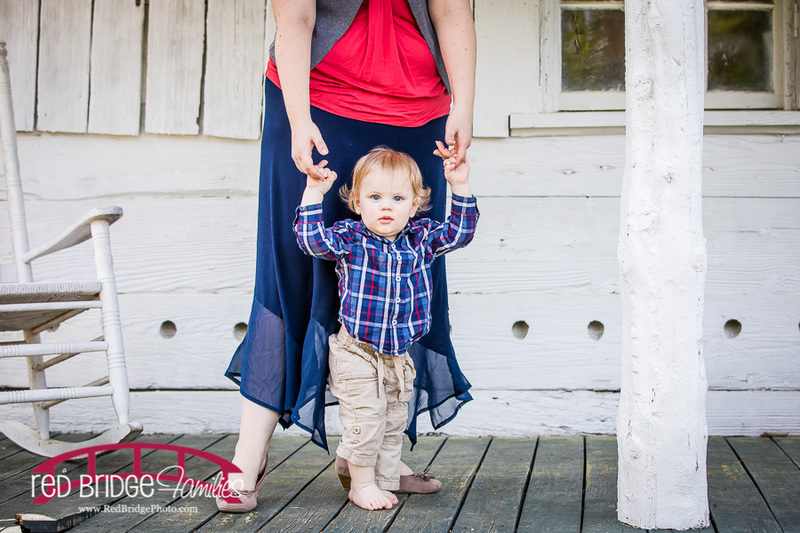 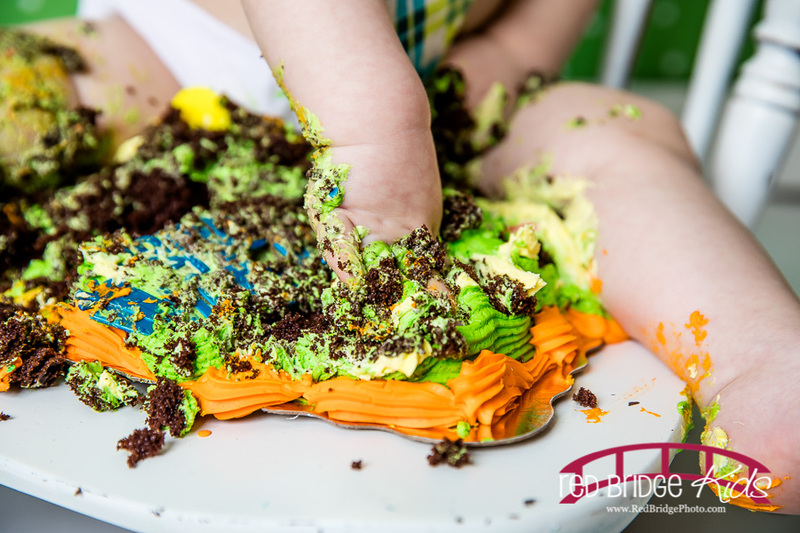 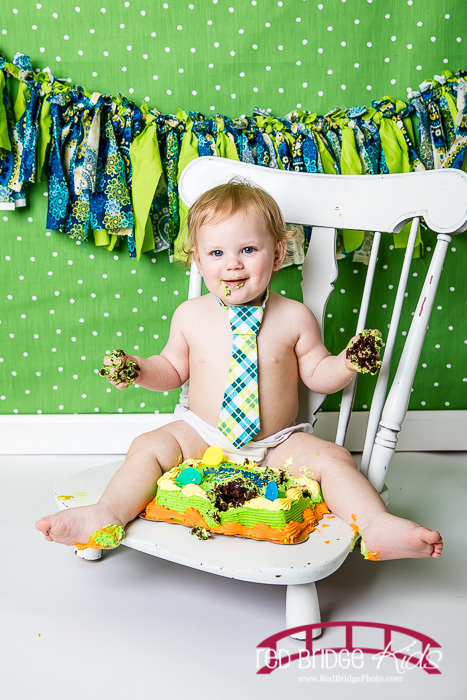 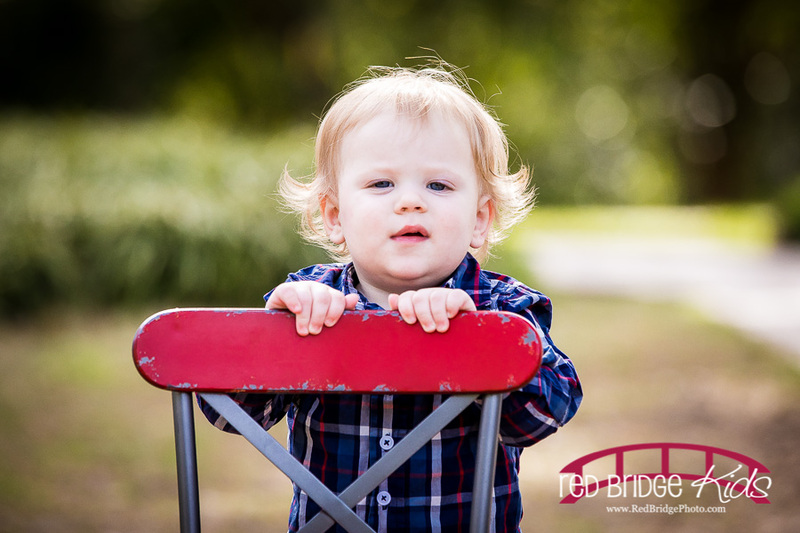 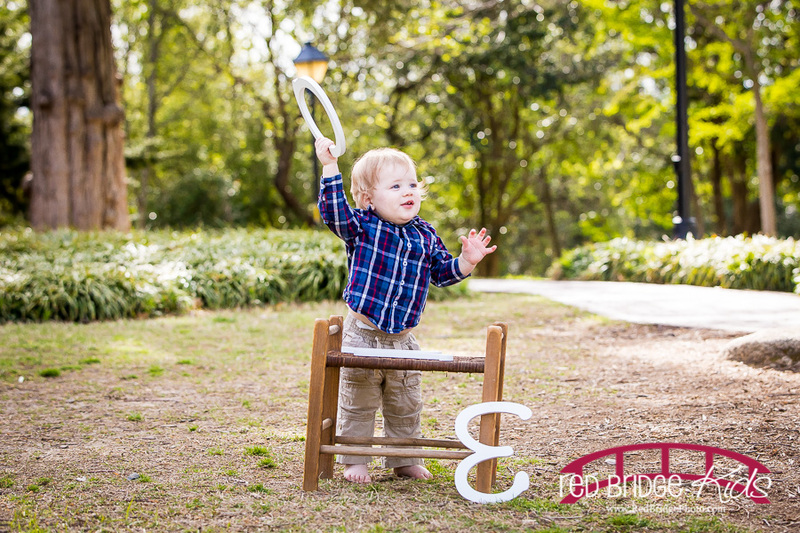 George turned ONE recently and his mama brought him by for some beautiful spring portraits and then a fantastic cake smash and bath session in the Raleigh studio! 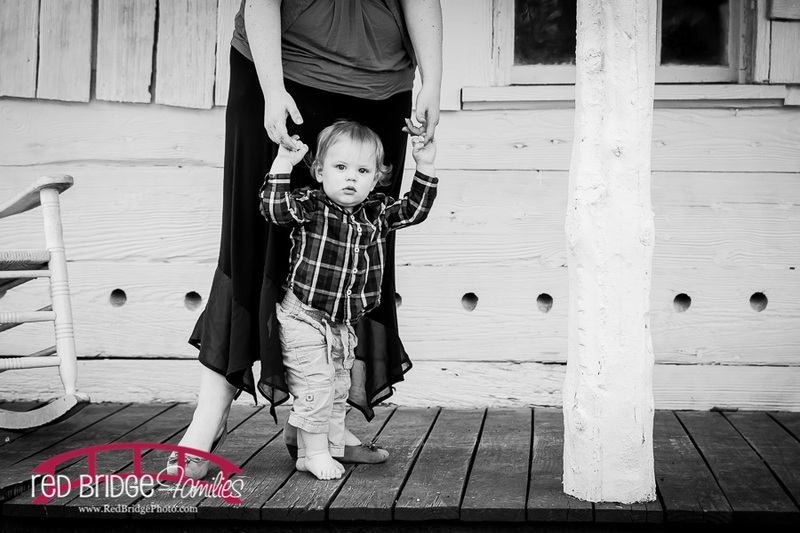 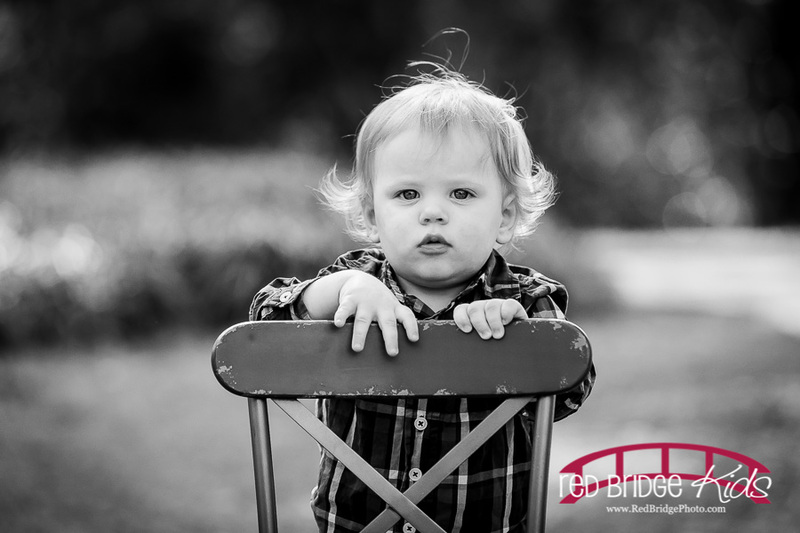 Such a little cutie that although he didn’t smile a lot, his personality just radiates happiness! 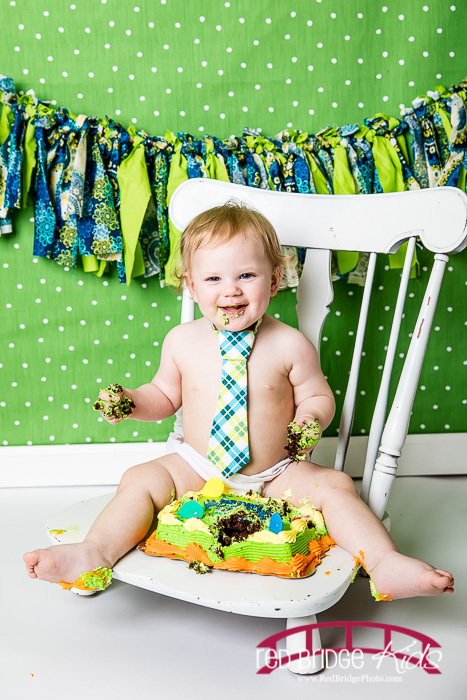 He LOVED the cake and made a glorious mess with it! 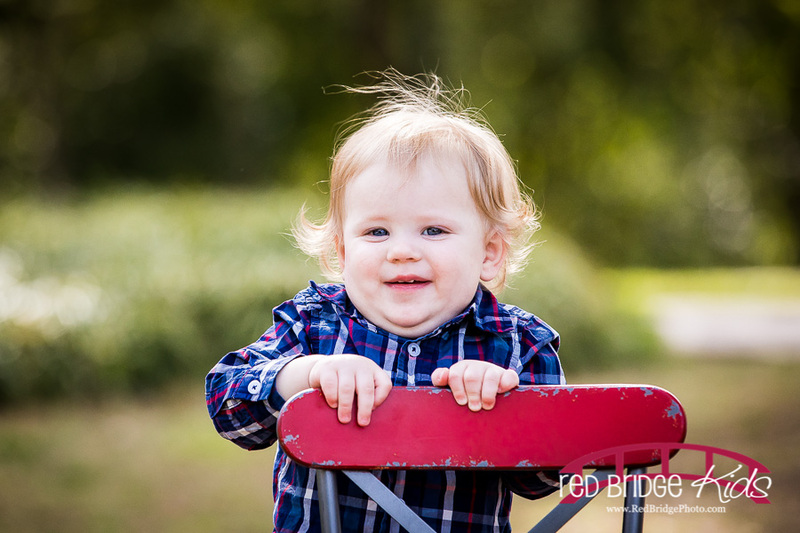 Hope you enjoy some favorites!